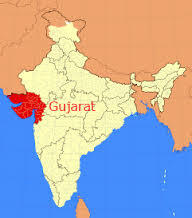 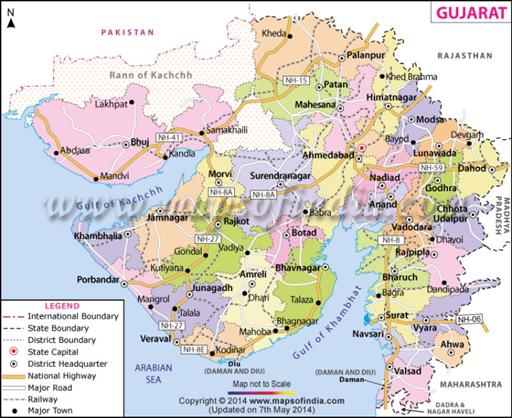 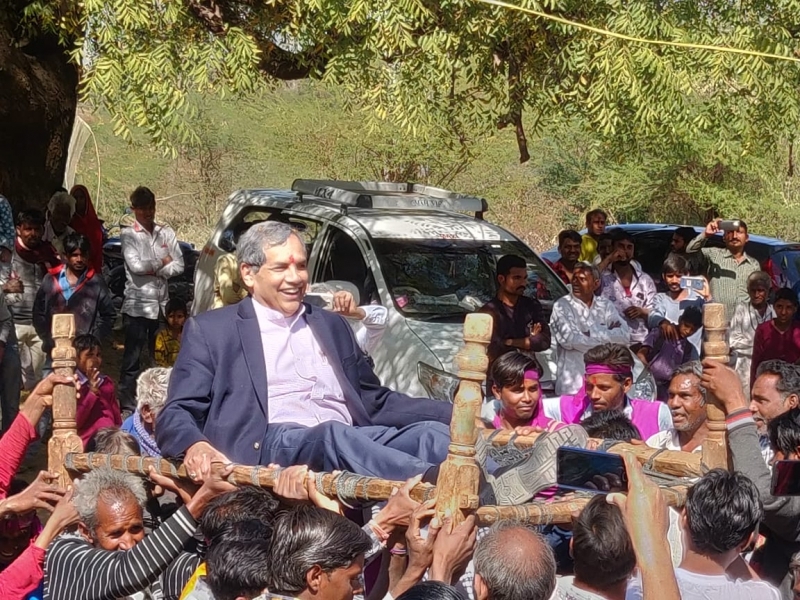 Gujarat, a state located in northwestern India, contains isolated villages with people cut off from electricity and, by extension, the modern world. 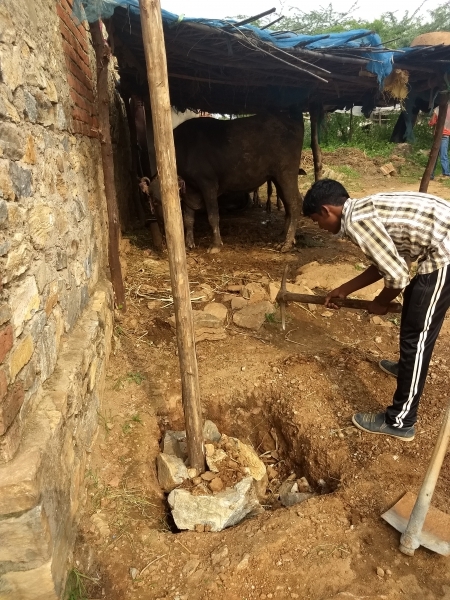 Residents burn kerosene for lighting, and firewood or dried cow dung for cooking. 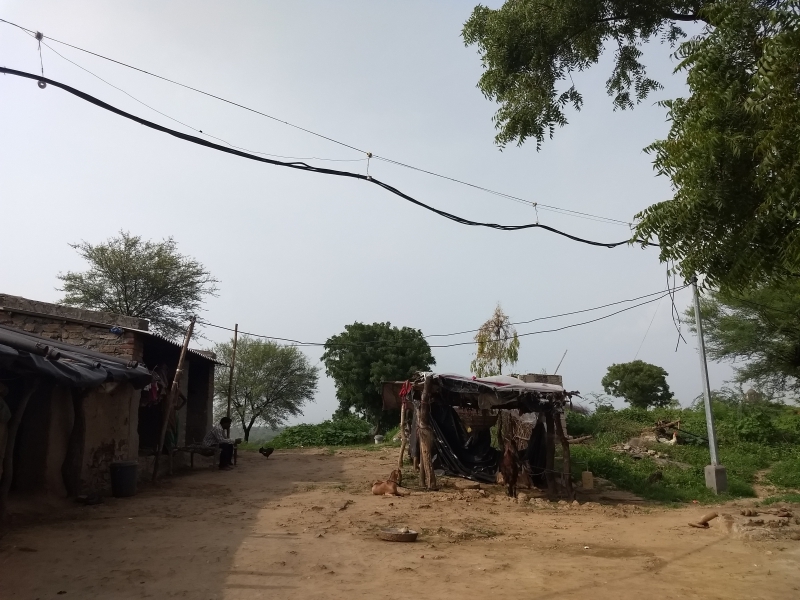 Homes are poorly ventilated, which exposes women, who do the majority of the domestic labor, and their children to harmful particles. 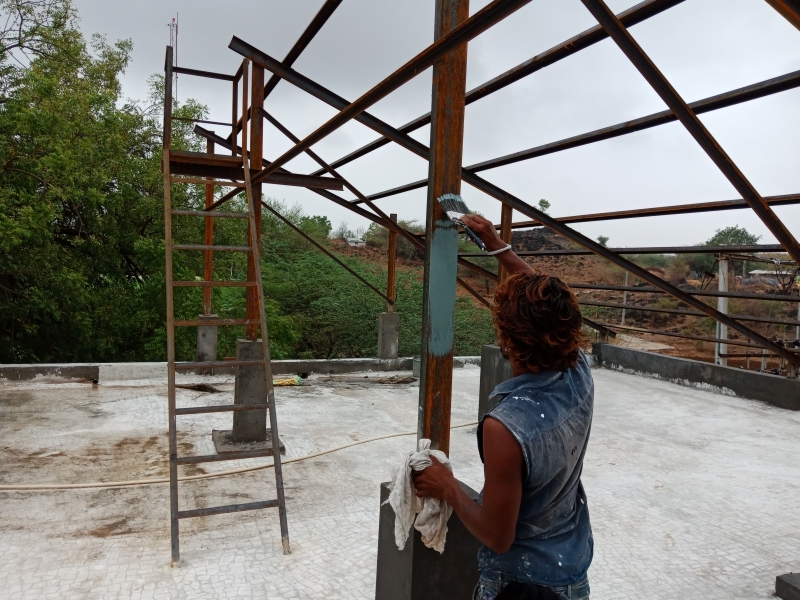 It is estimated that more than 500,000 women die annually from respiratory ailments caused by repeated exposure. 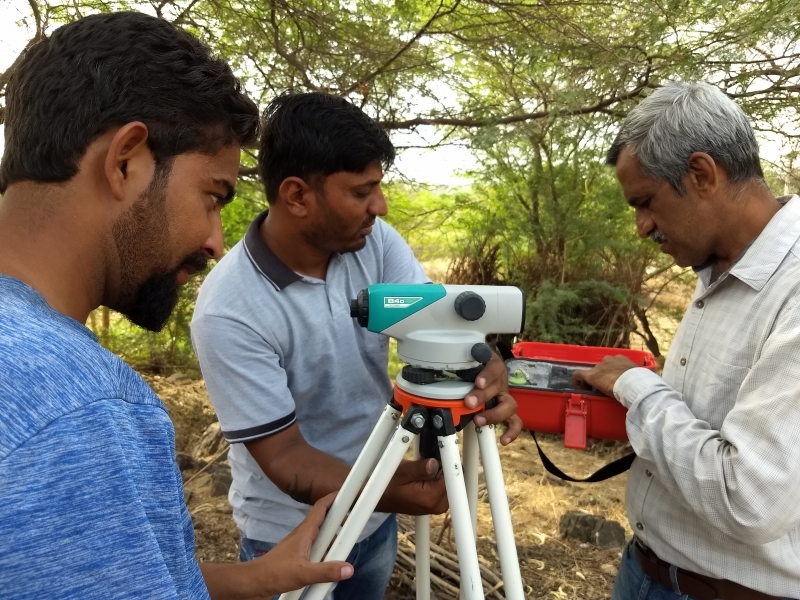 The DC HEaRT project’s partners in India are the Narottam Lalbhai Rural Development Fund, Indian Institute of Technology Madras (IIT Madras), Ahmedabad University and Apollo Telemedicine Networking Foundation. 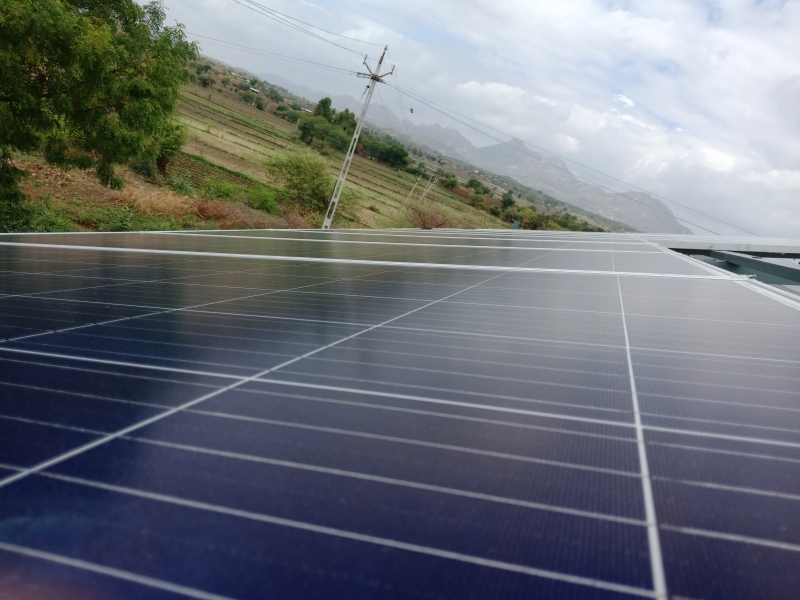 In addition to the Beall Family Foundation, financing for the project is available through the Narottam Lalbhai Rural Development Fund — a foundation created by Arvind Limited, one of India’s large textile manufacturers — who will work with Ahmedabad University to manage the implementation of the microgrid and associated projects, while IIT Madras will provide technical expertise on the design and operation of the microgrid. 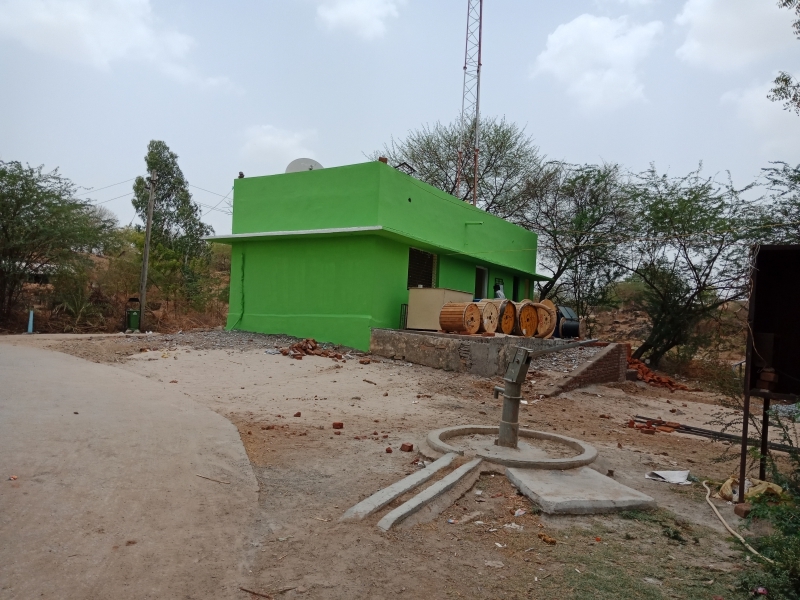 A truly unique addition is the provision of affordable, accessible technology enabling 24/7 health care to anyone, anytime, anywhere at this site. 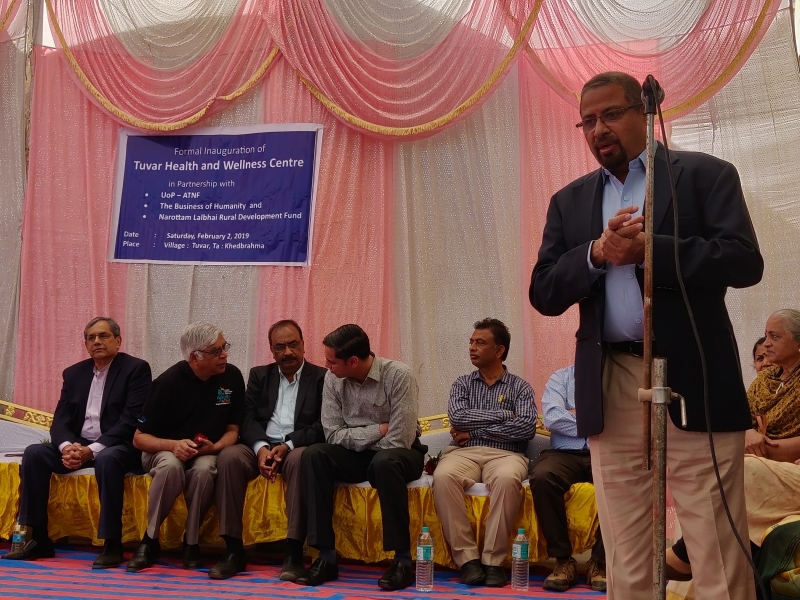 Apollo Telemedicine Networking Foundation (ATNF), South Asia’s largest and oldest Telehealth Network, is part of the globally recognized Apollo Hospitals Group and has considerable experience in providing standalone primary health care in remote places. 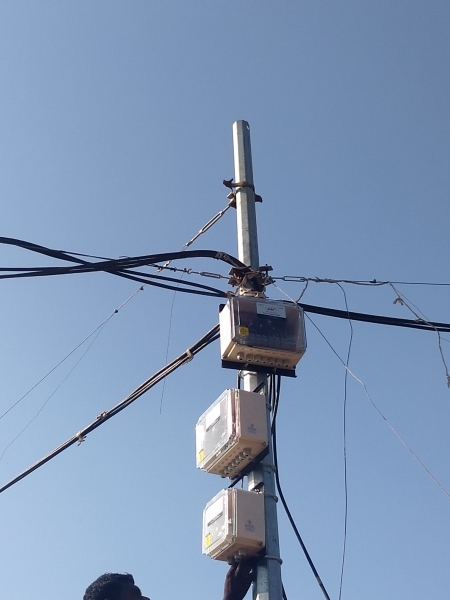 Using Information and Communication Technology, secondary and tertiary teleconsults are also provided on-site, greatly benefiting the end user. 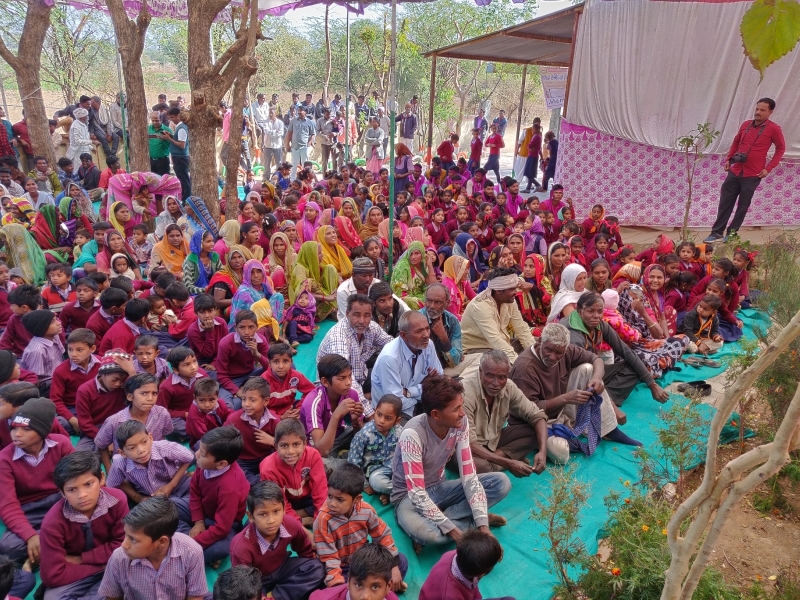 On-site pharmacy, laboratory services and health literacy programs provide an awesome experience! 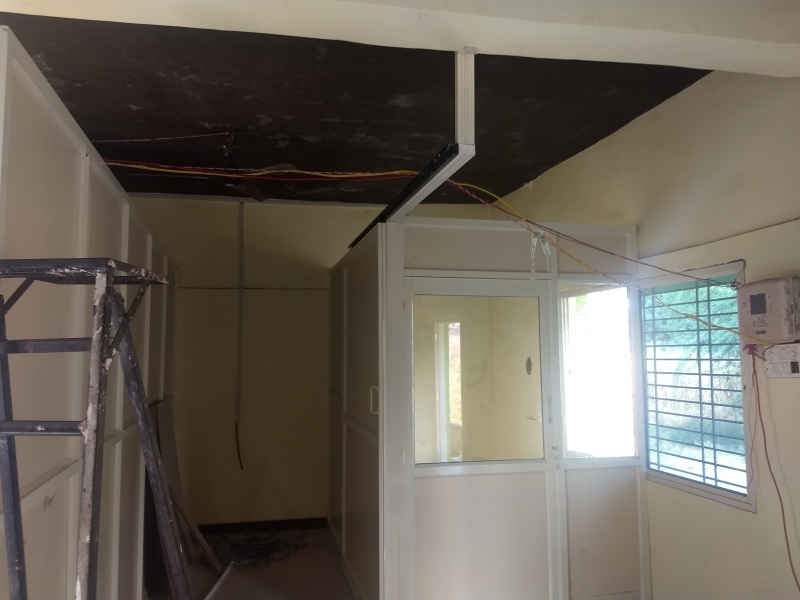 The Apollo Tele Clinic in Tuvar will also have an Apollo Tele Wellness and Health Centre (ATHWC) to promote health literacy, delivering quality healthcare and transferring knowledge on health care related subjects related to wellness. 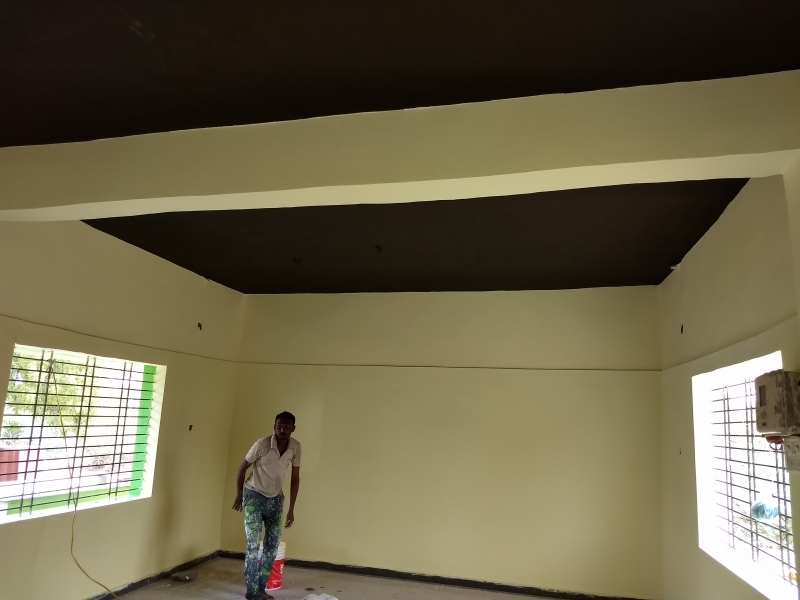 To view photos of ongoing projects from Apollo Telemedicine Networking Foundation (ATNF), please click here. 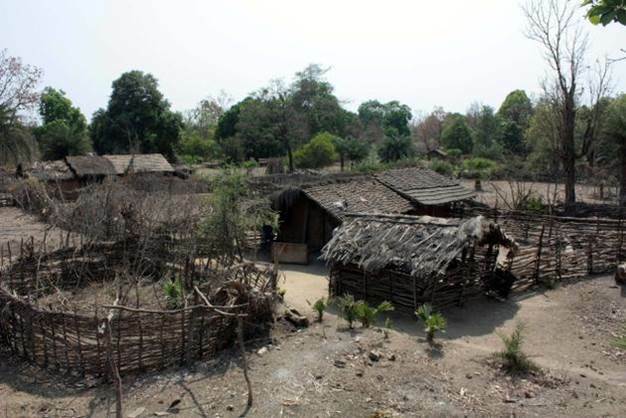 A village in Gujarat, India. 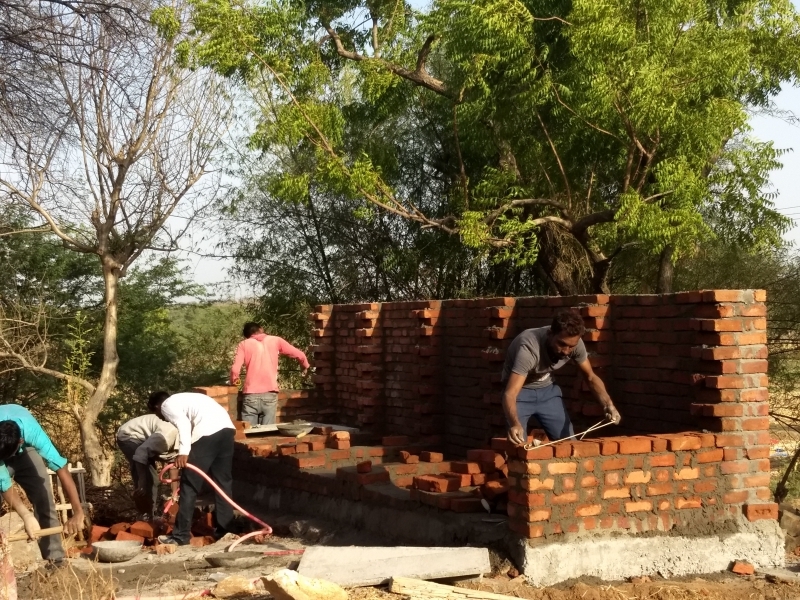 We have some wonderful news to announce! 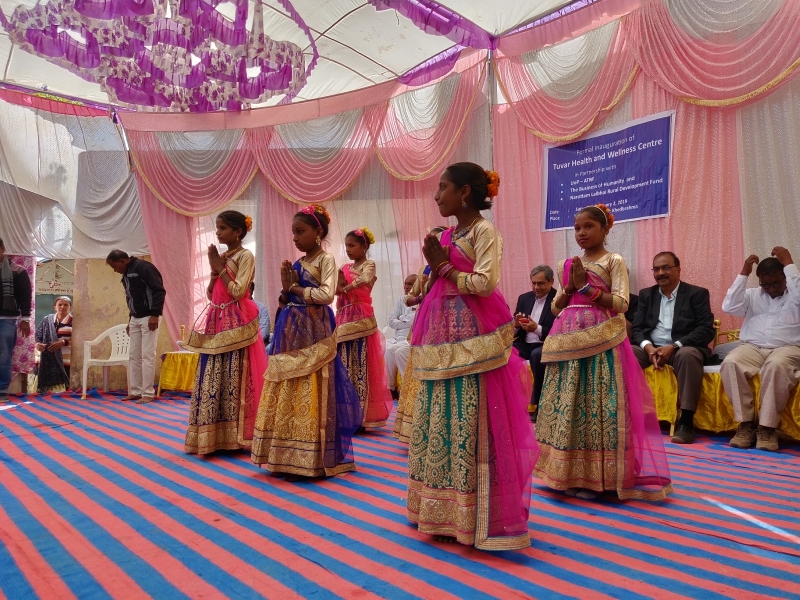 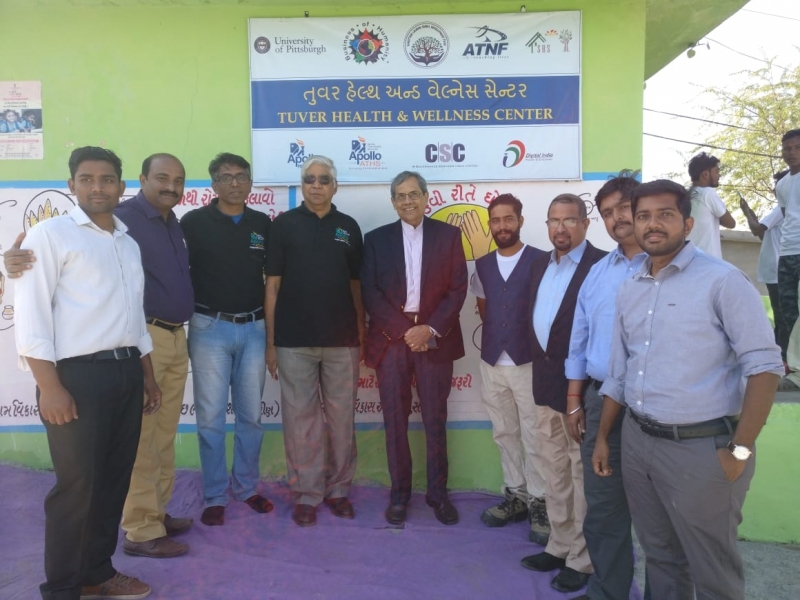 On February 3, in Ahmedabad, Apollo Telemedicine Networking Foundation (ATNF) organized a symposium marking the opening of the Health and Wellness Center in Tuvar! 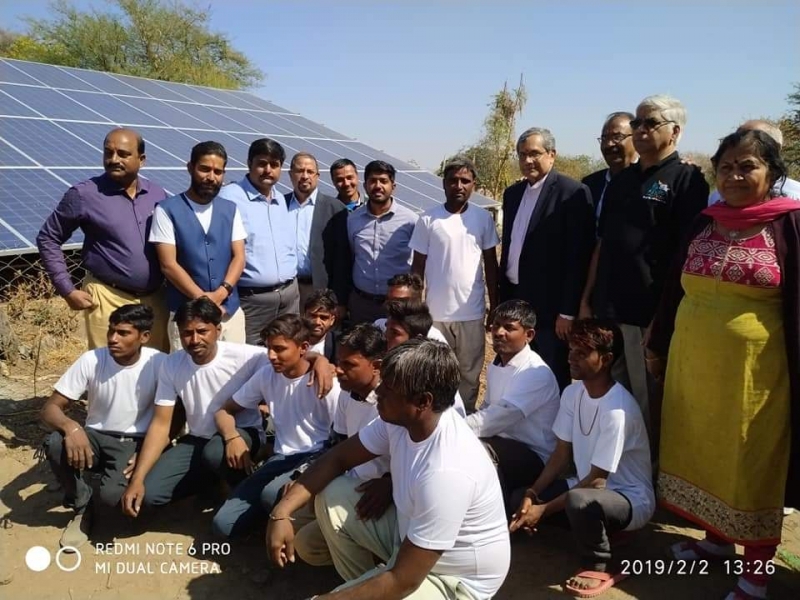 Please click on the link below to read more about the program. 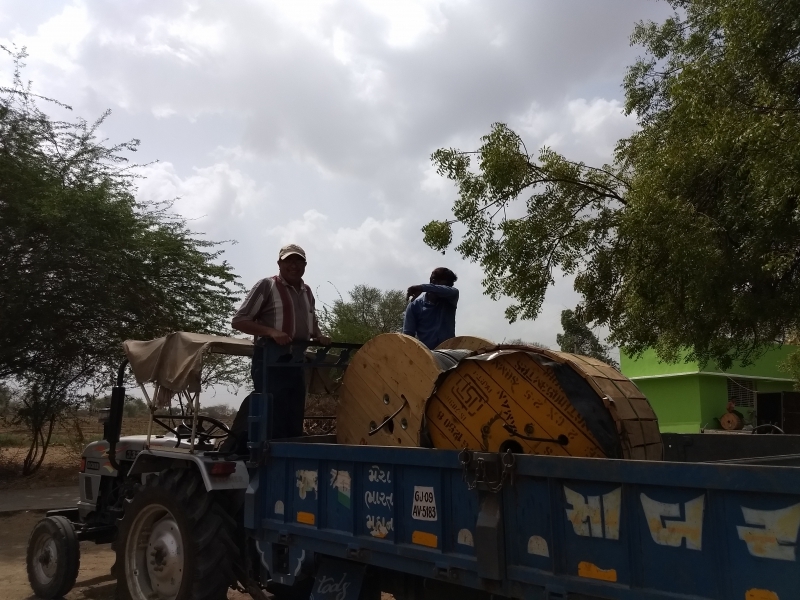 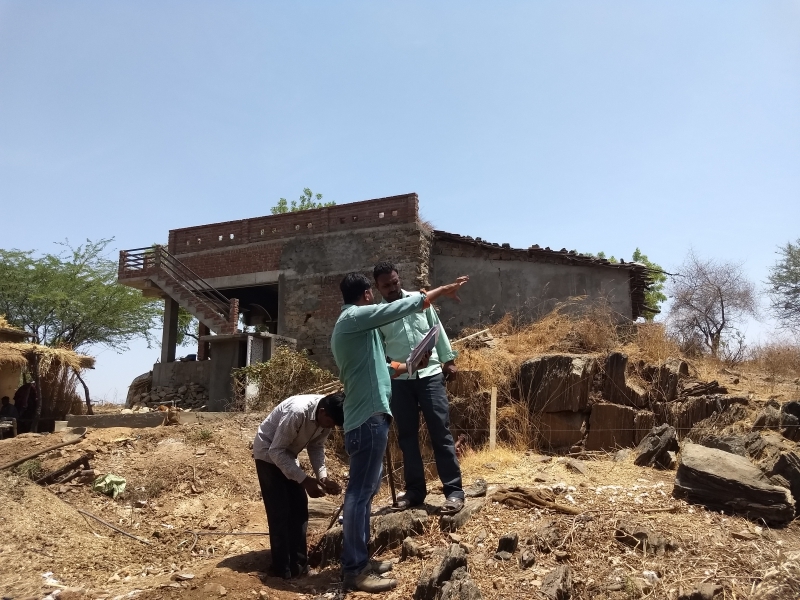 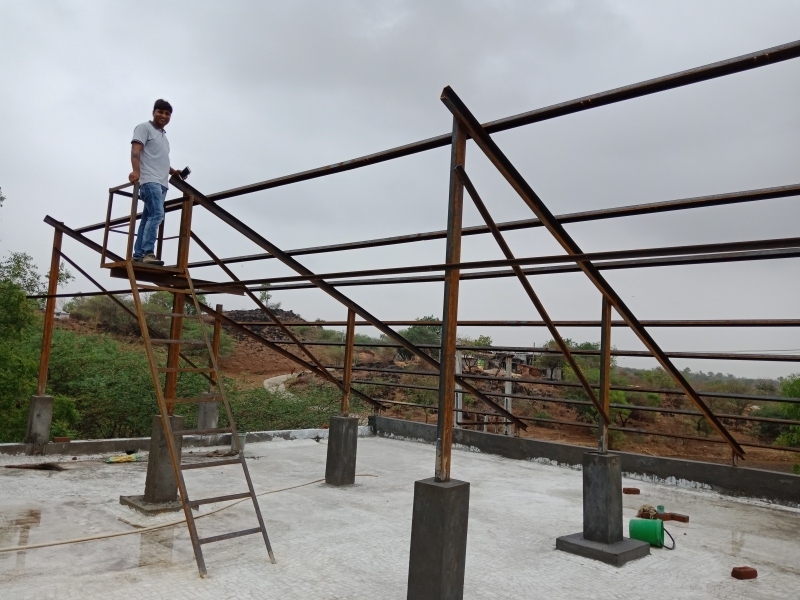 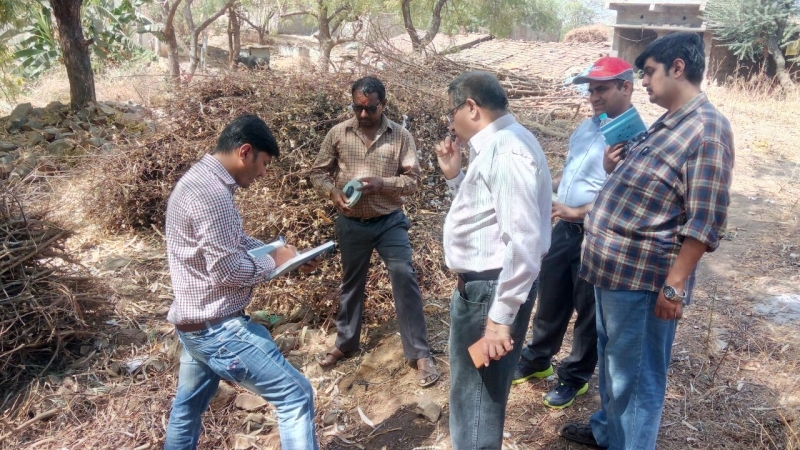 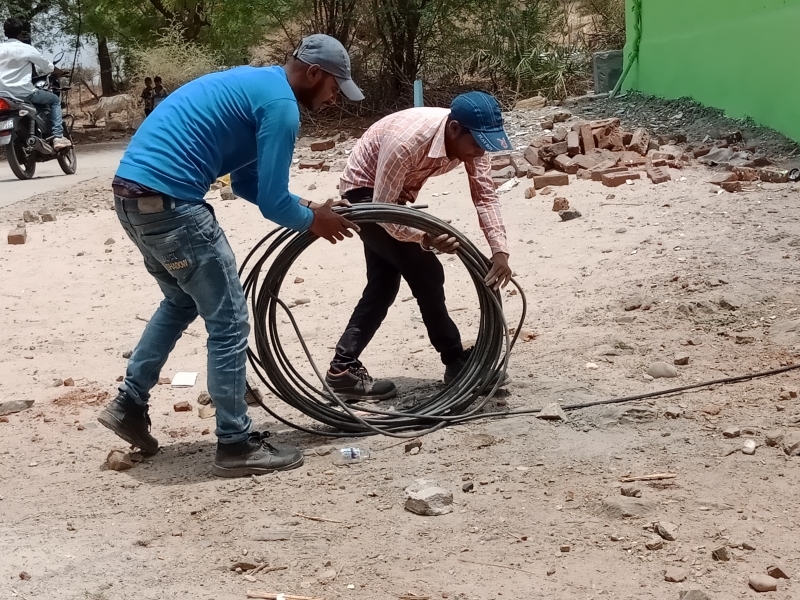 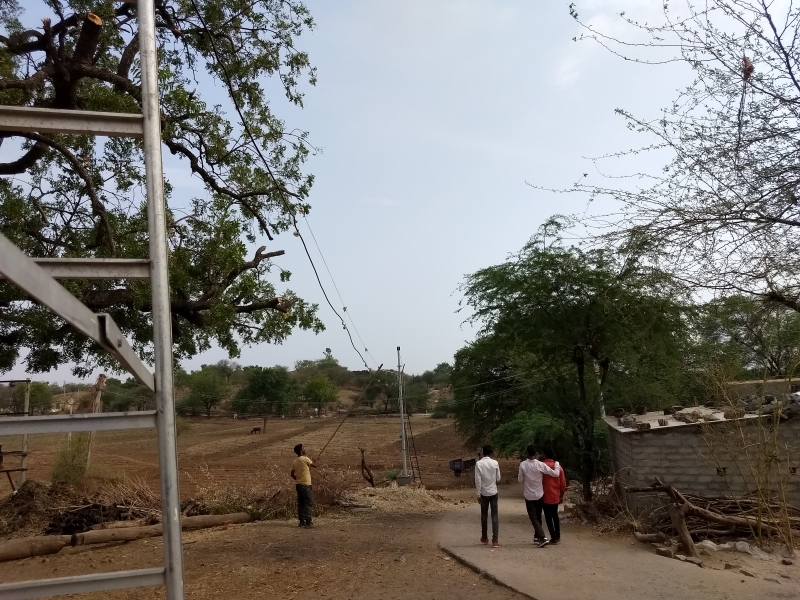 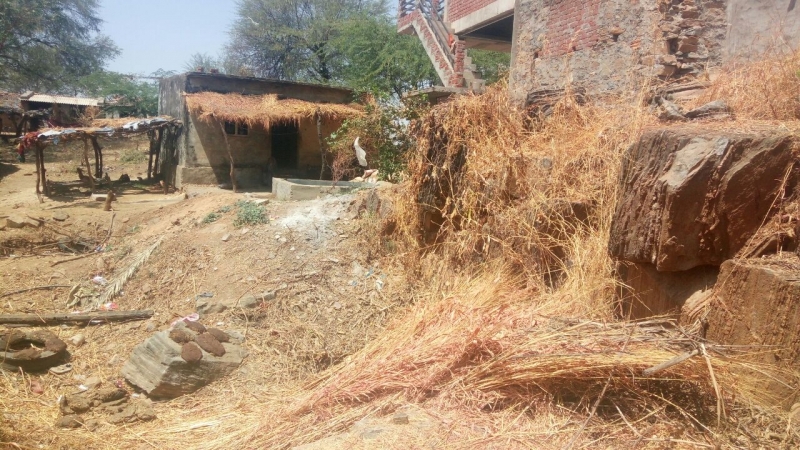 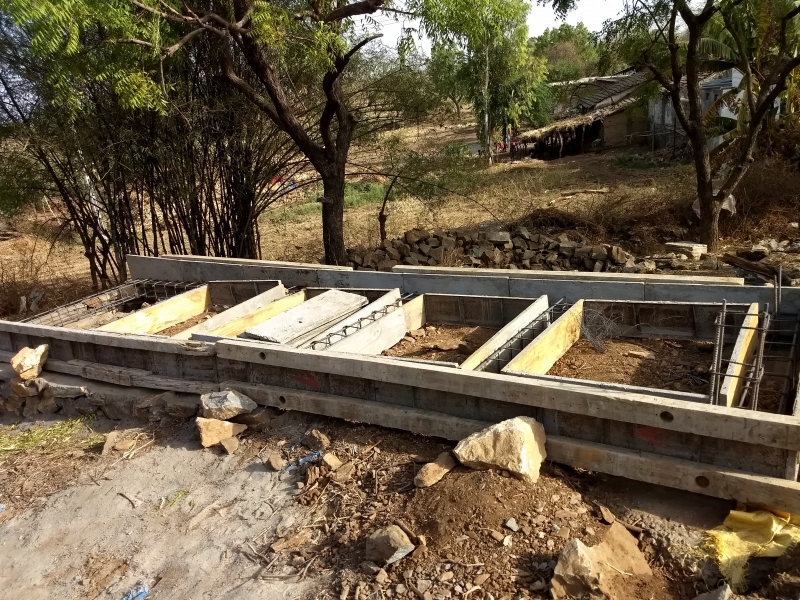 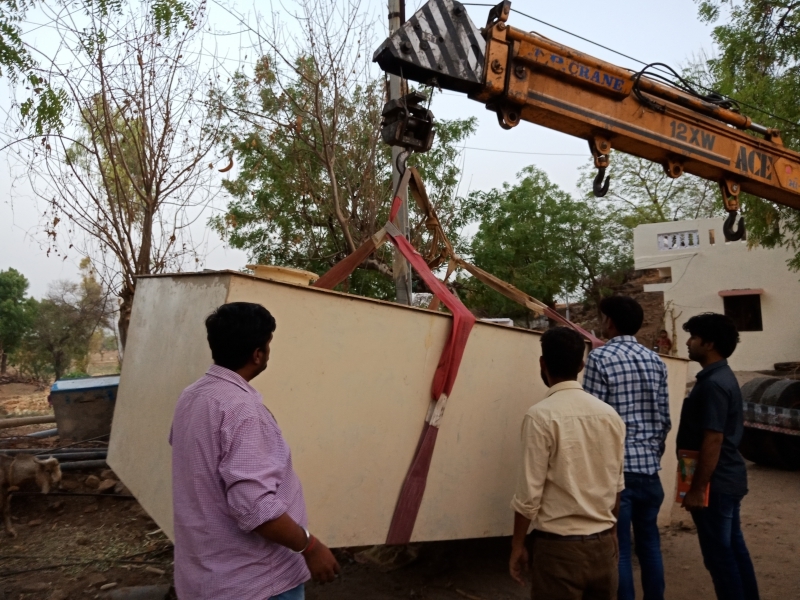 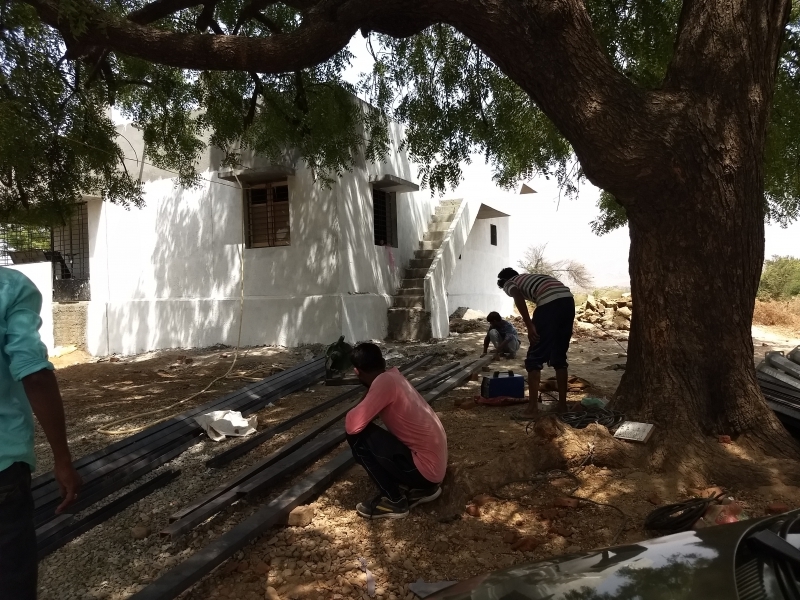 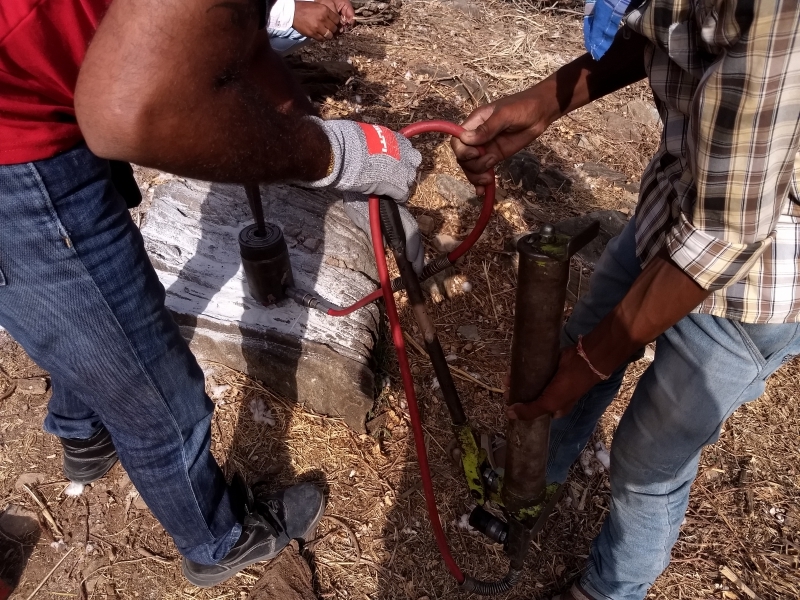 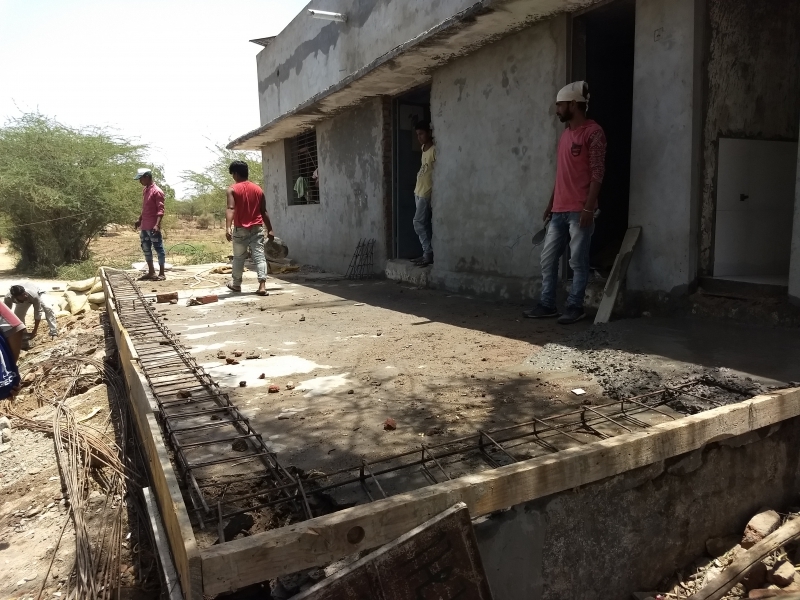 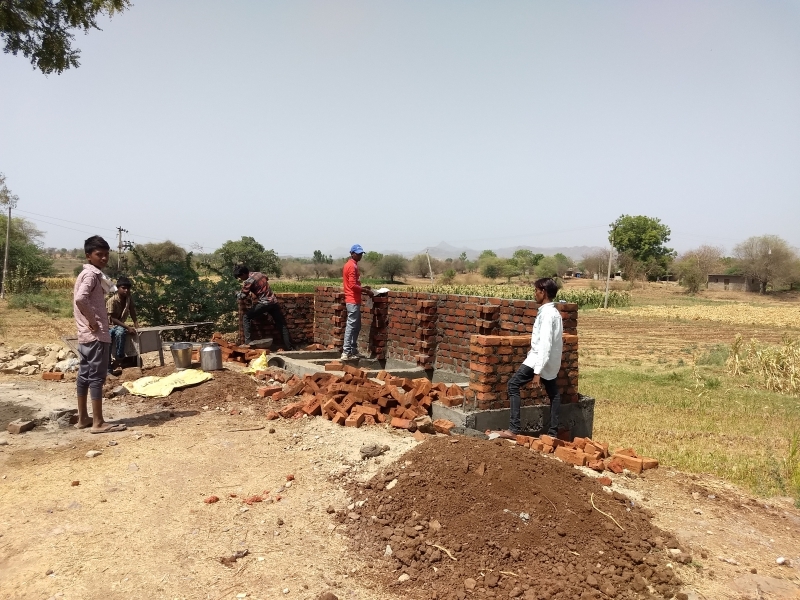 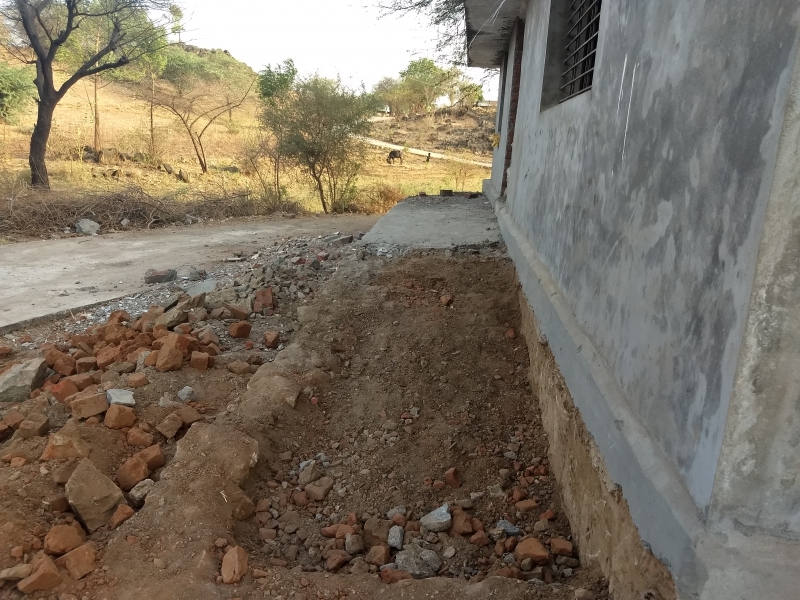 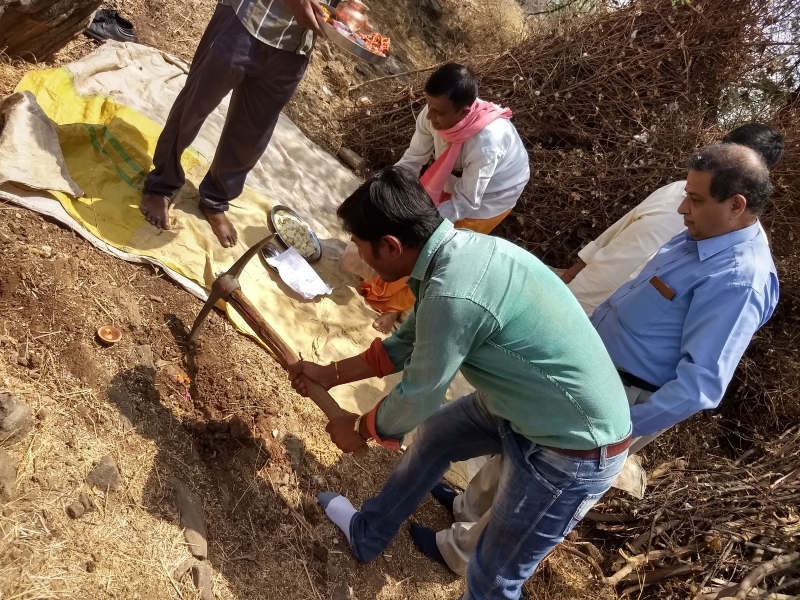 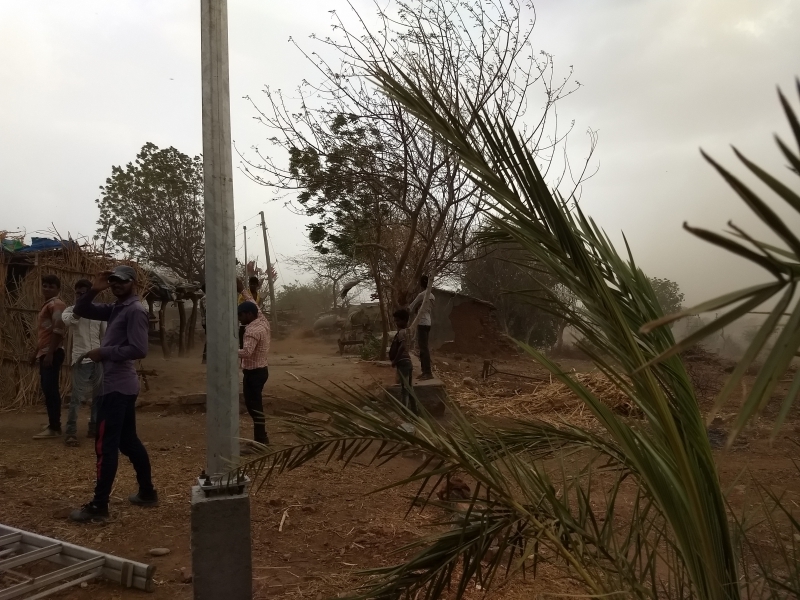 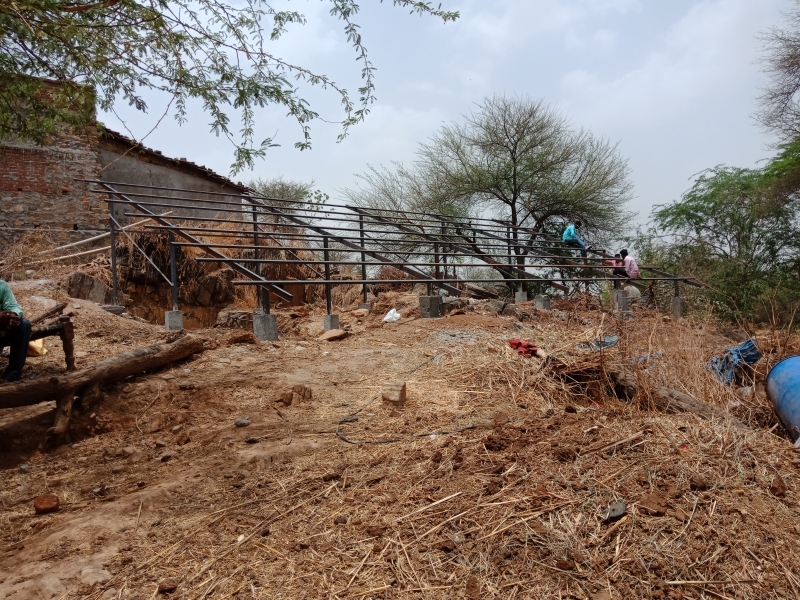 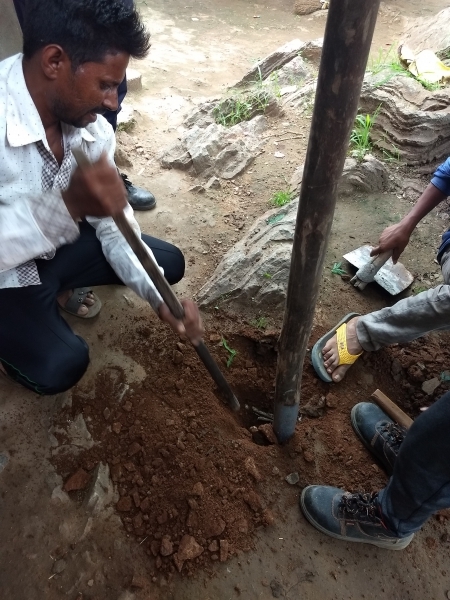 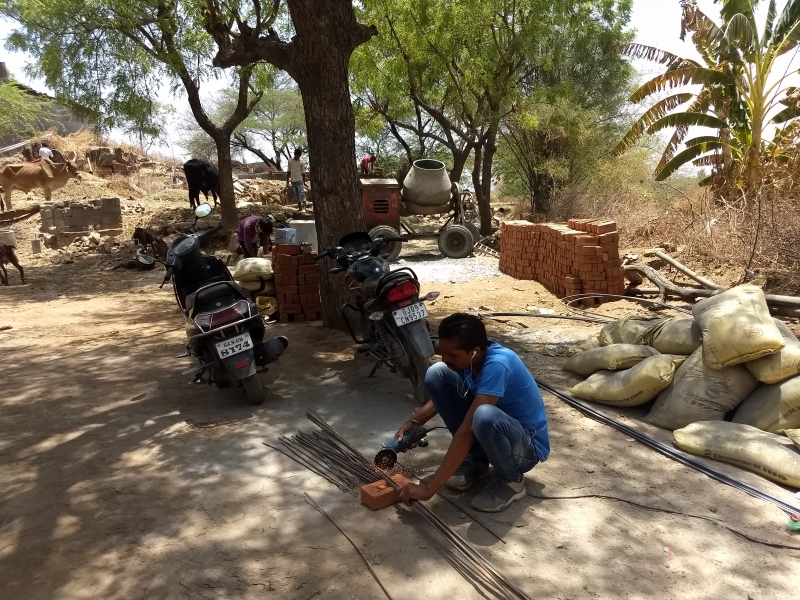 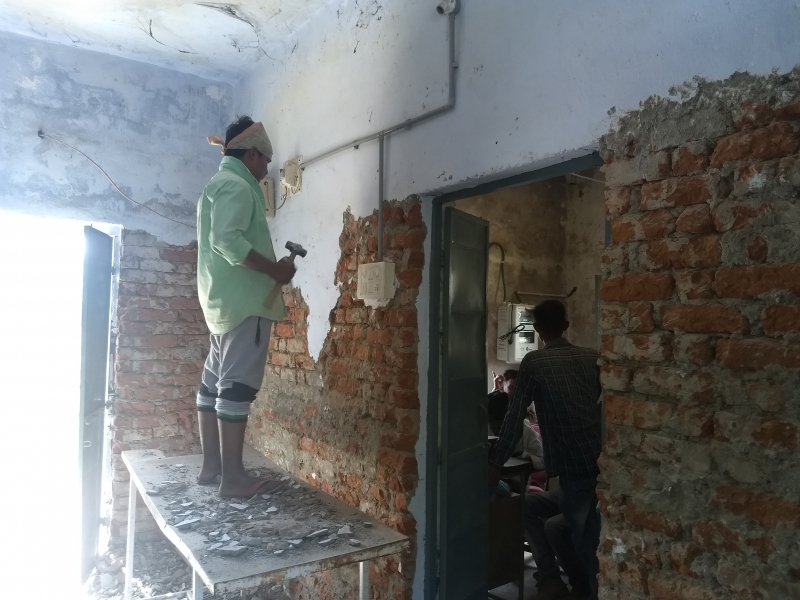 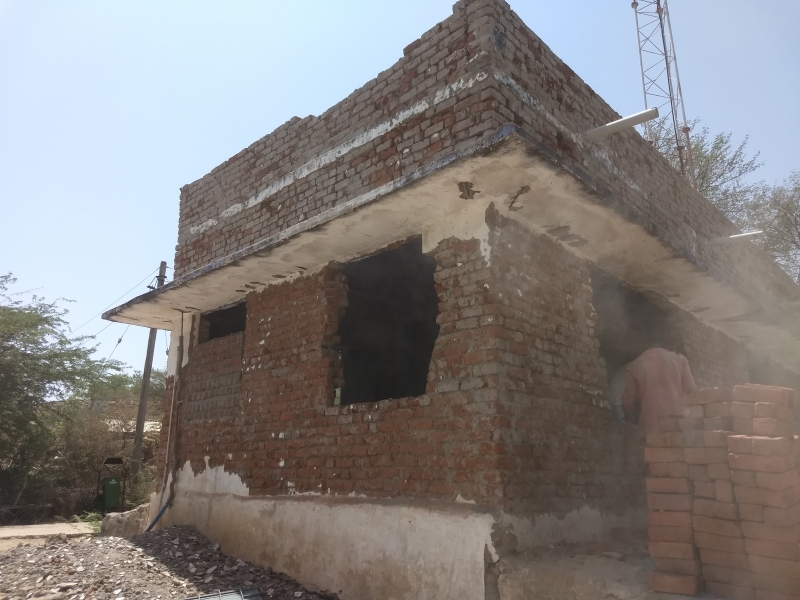 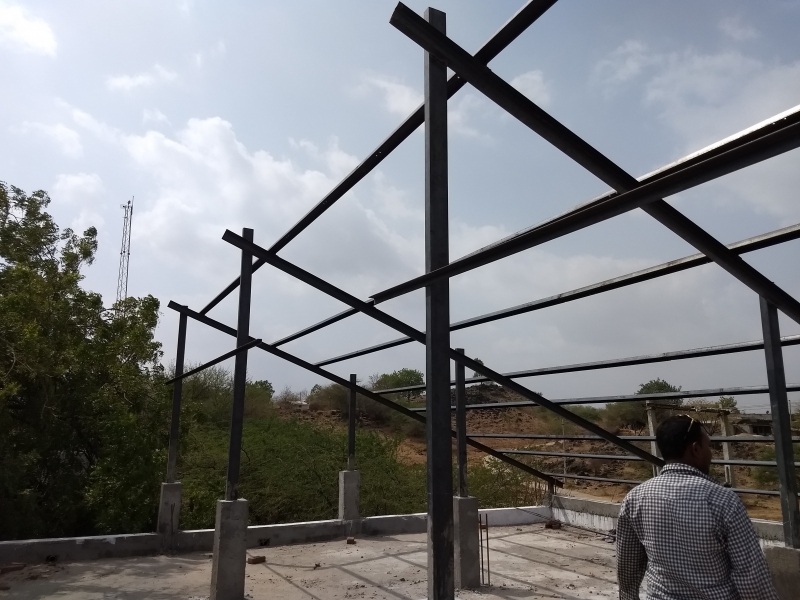 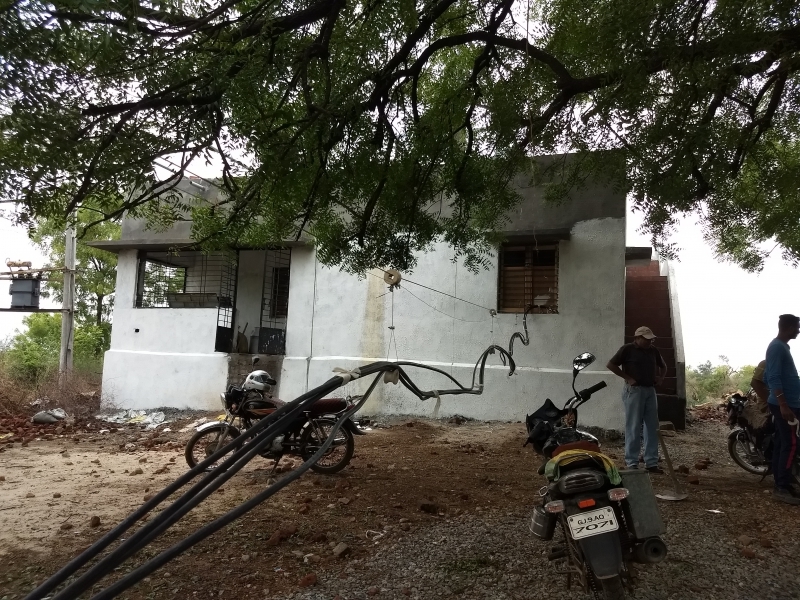 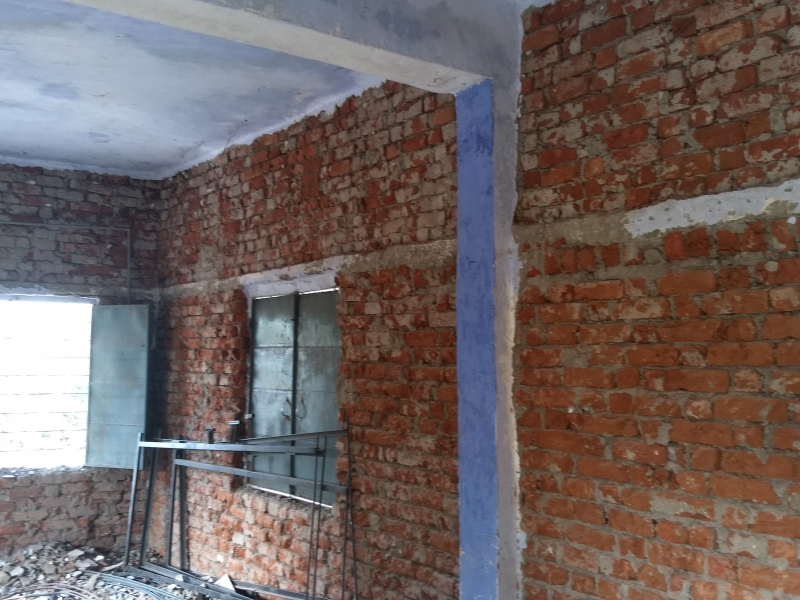 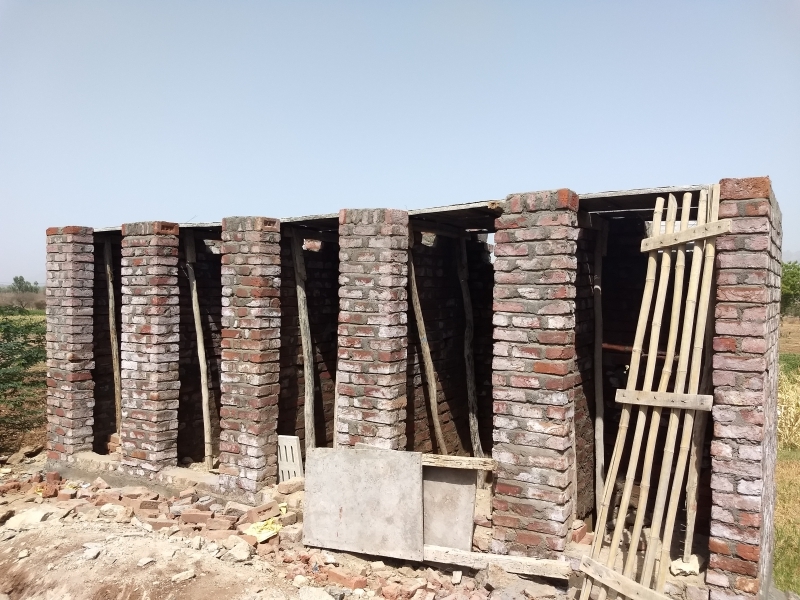 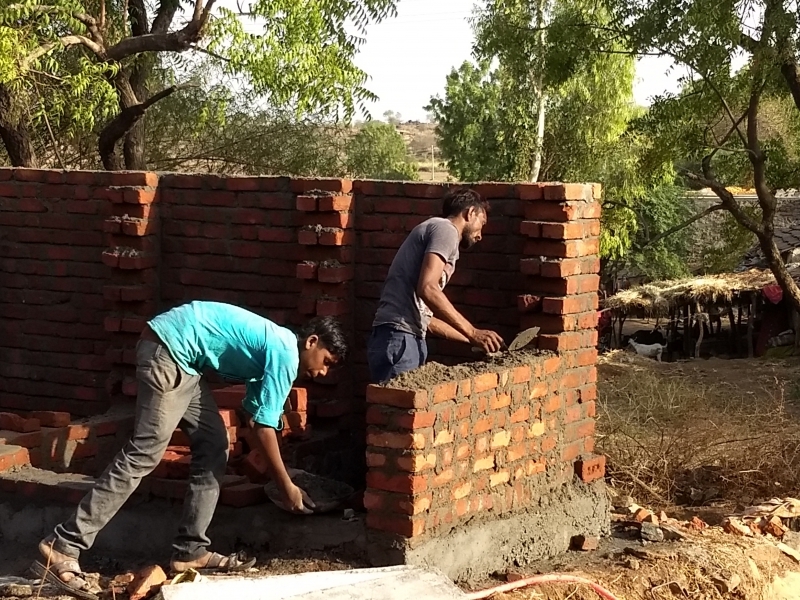 We are excited to announce that construction has begun on the Tuvar Village Project in Gujarat, India! 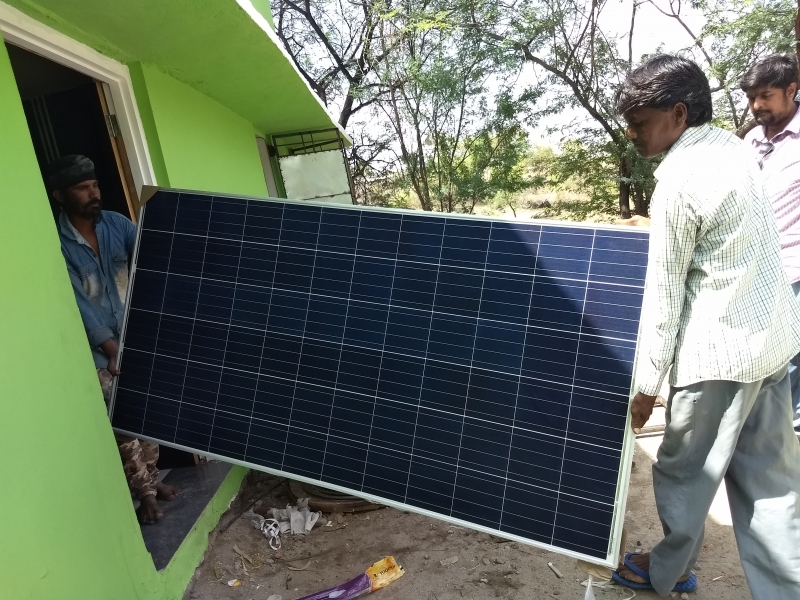 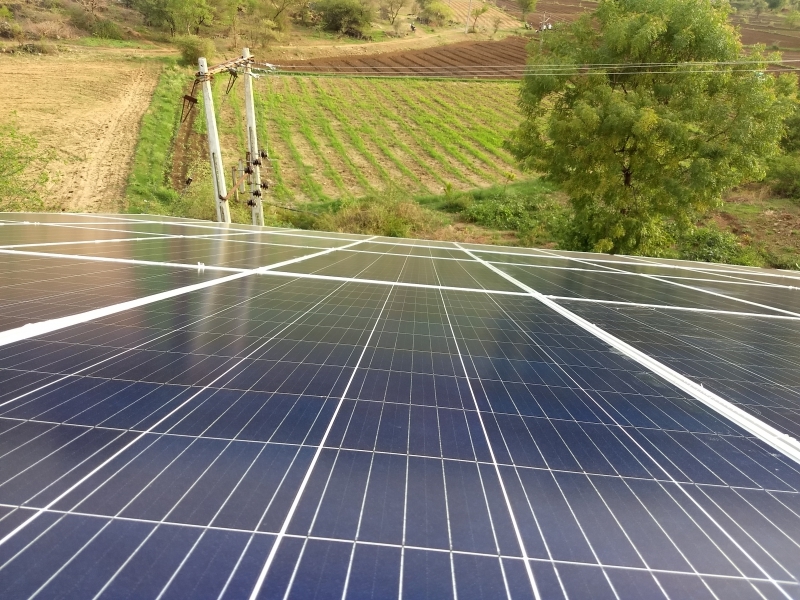 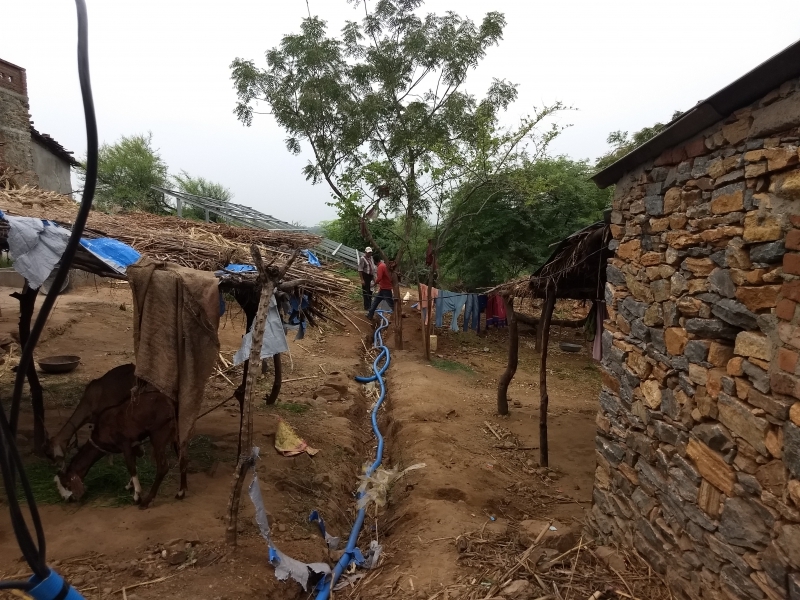 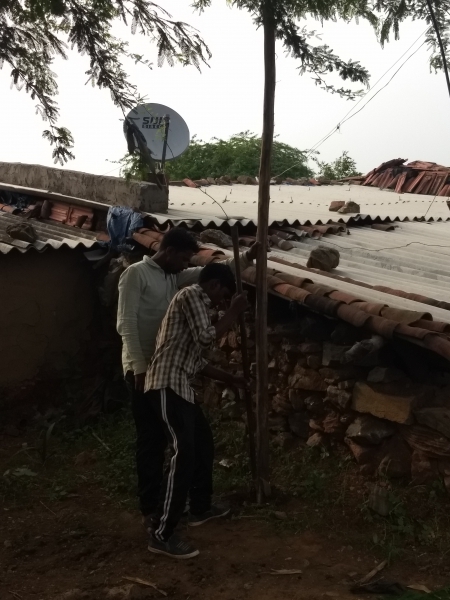 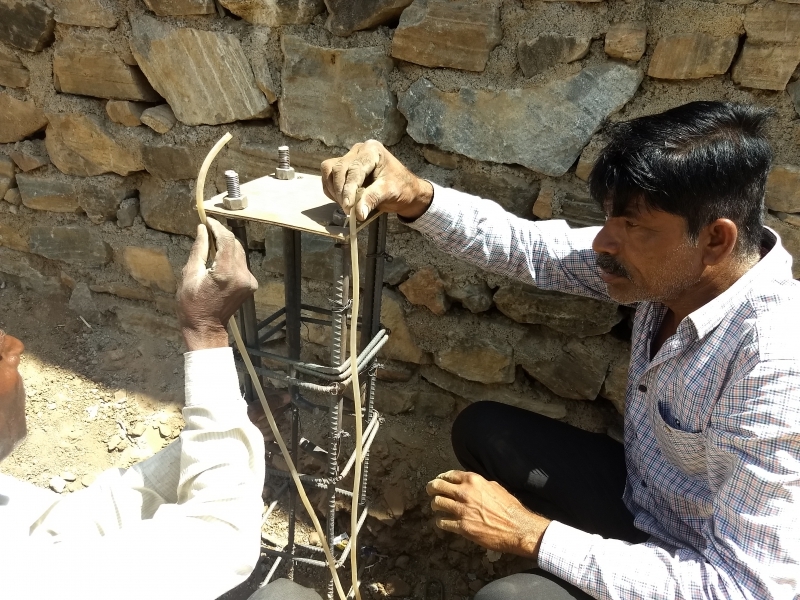 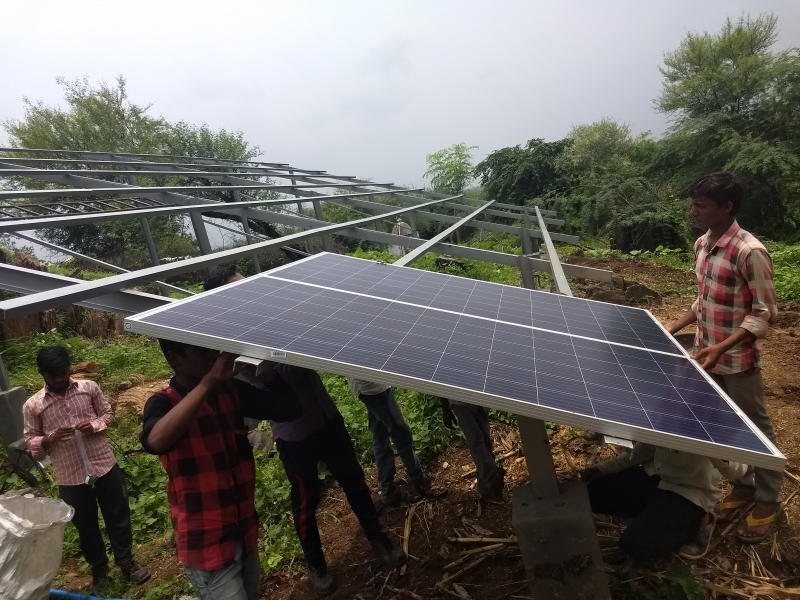 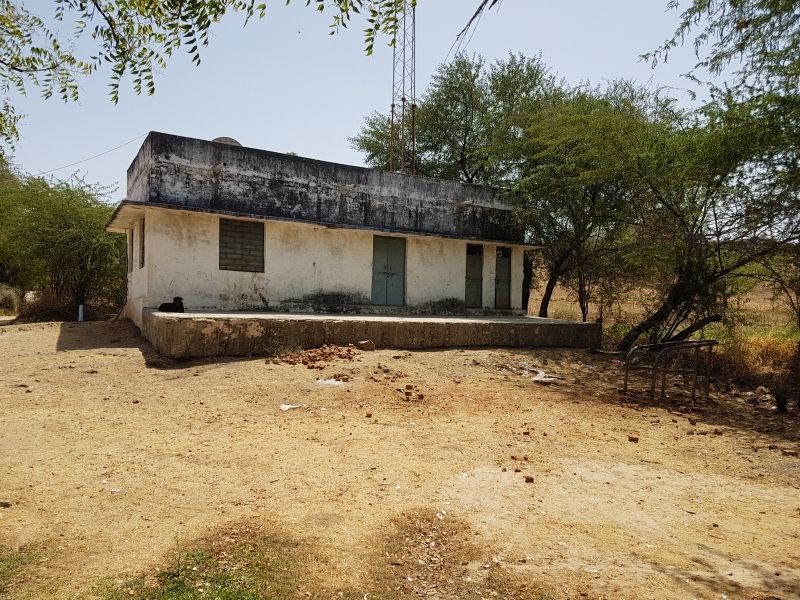 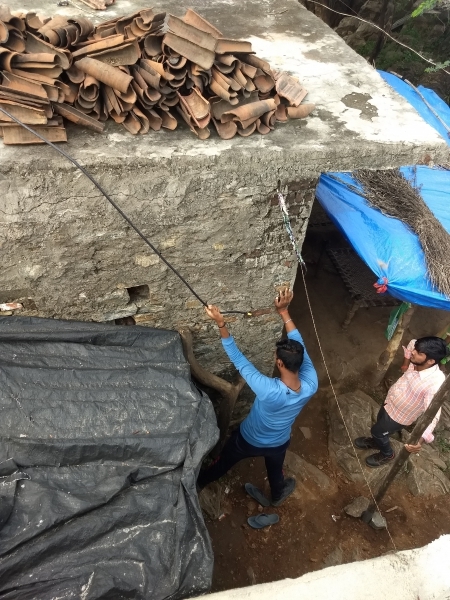 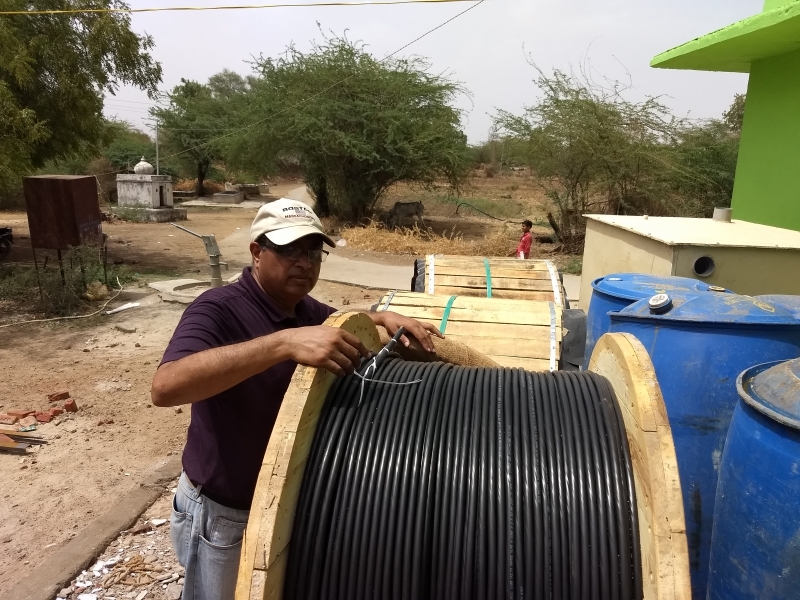 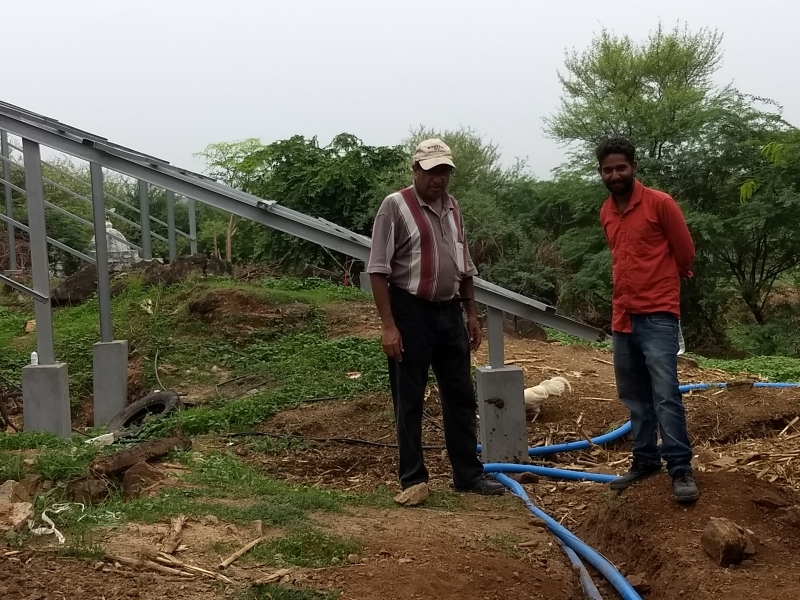 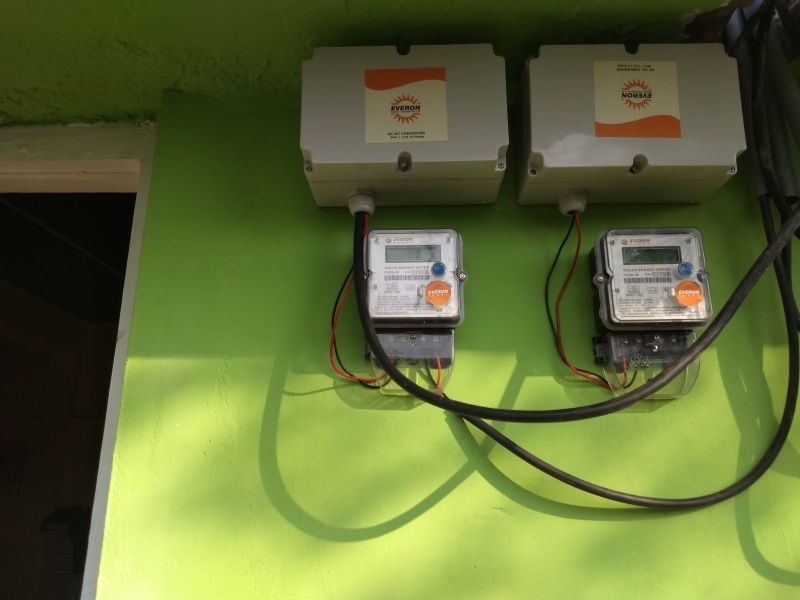 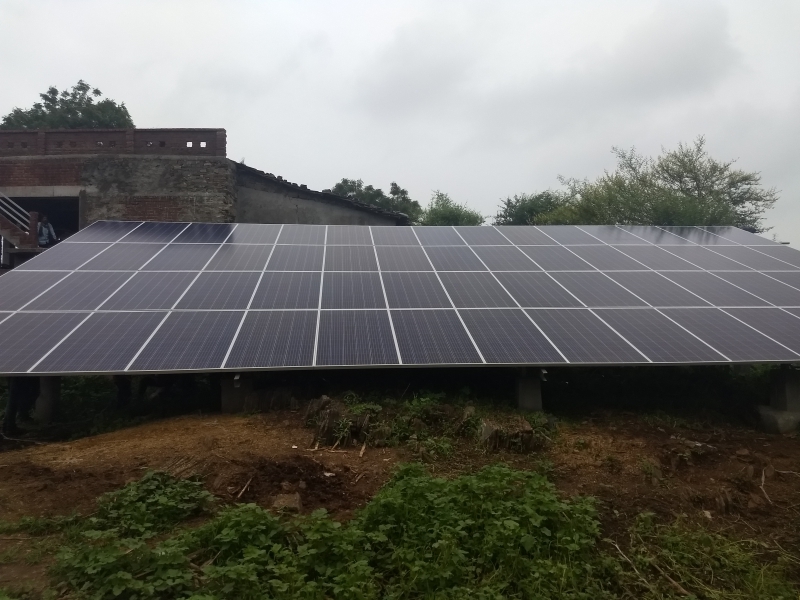 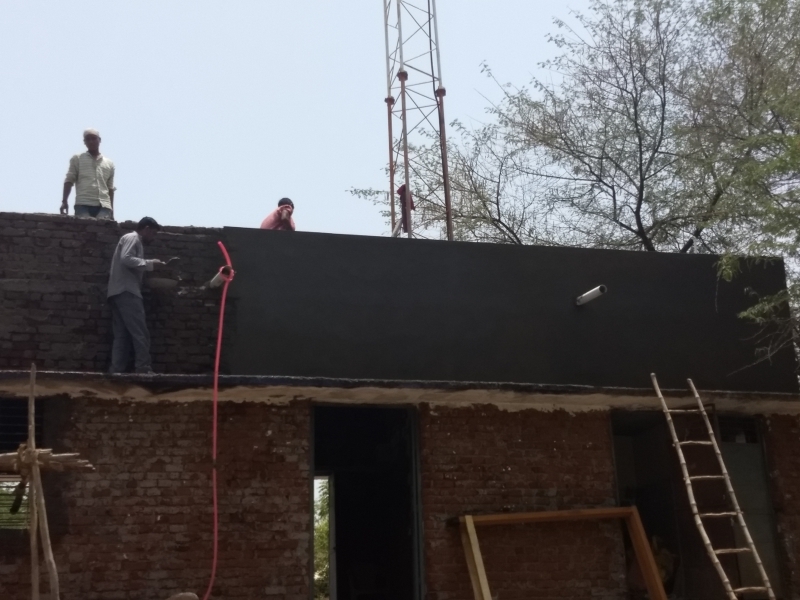 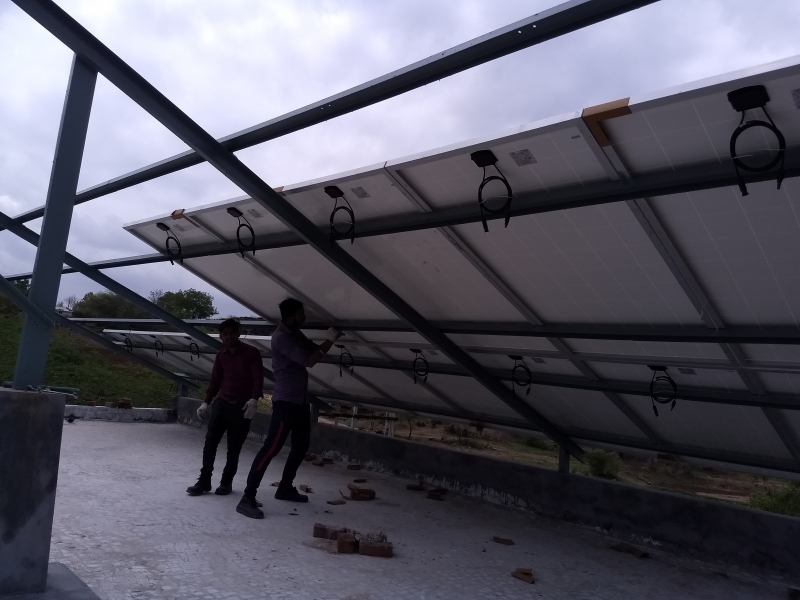 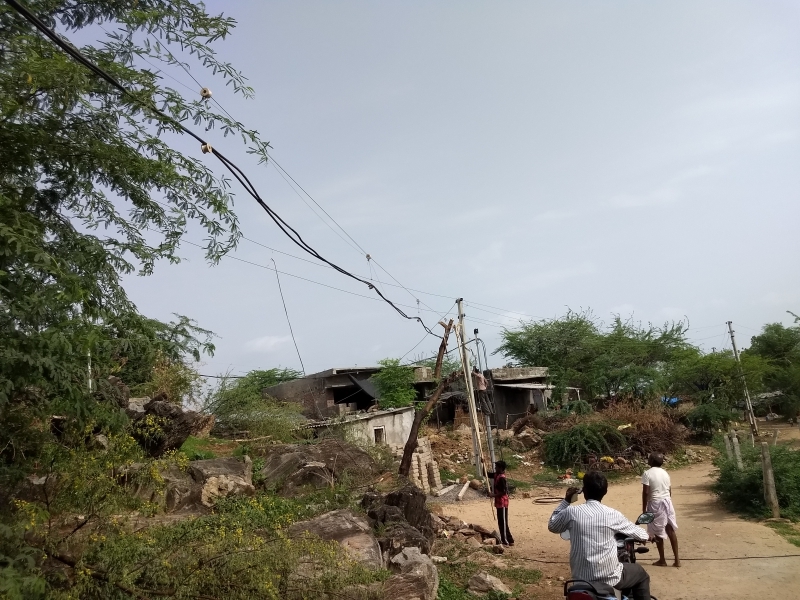 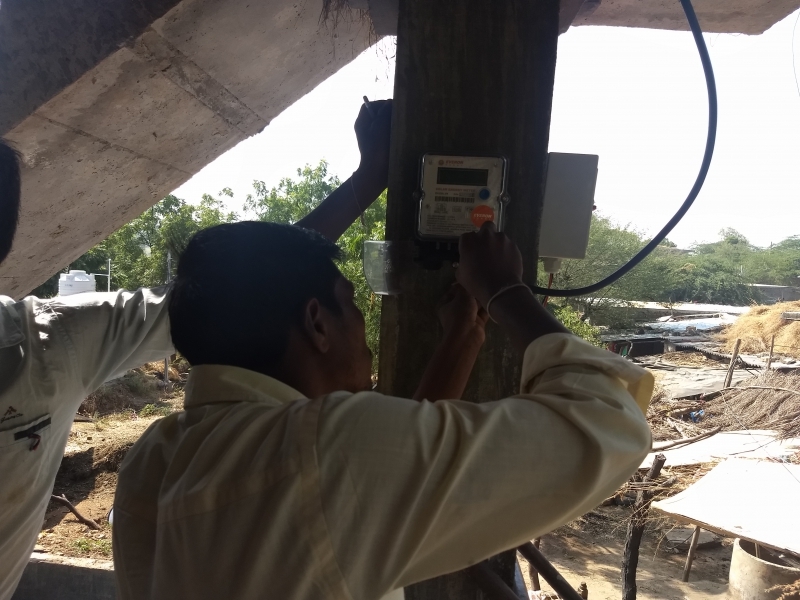 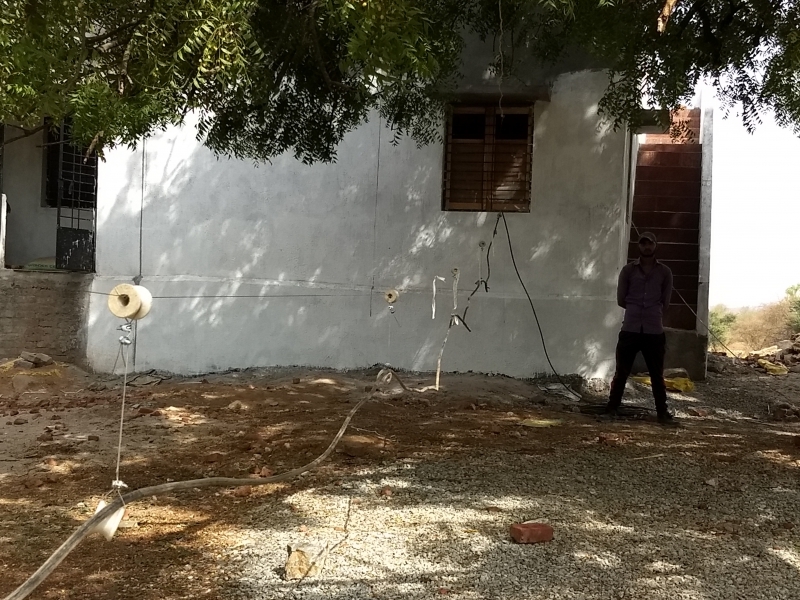 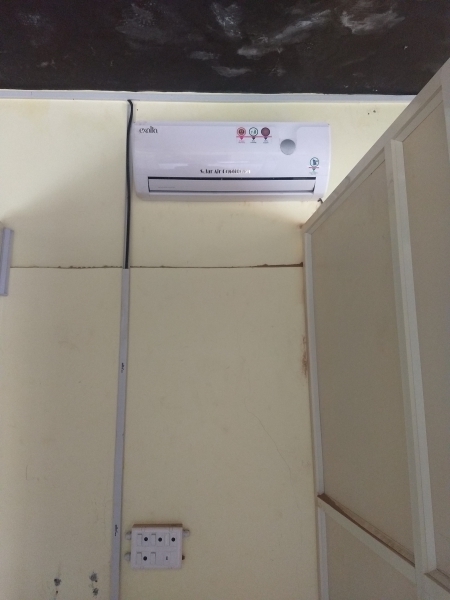 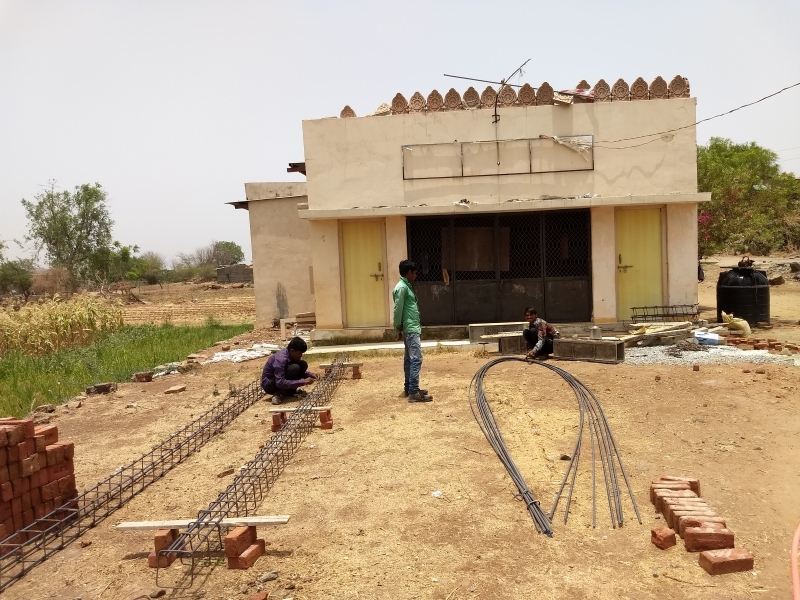 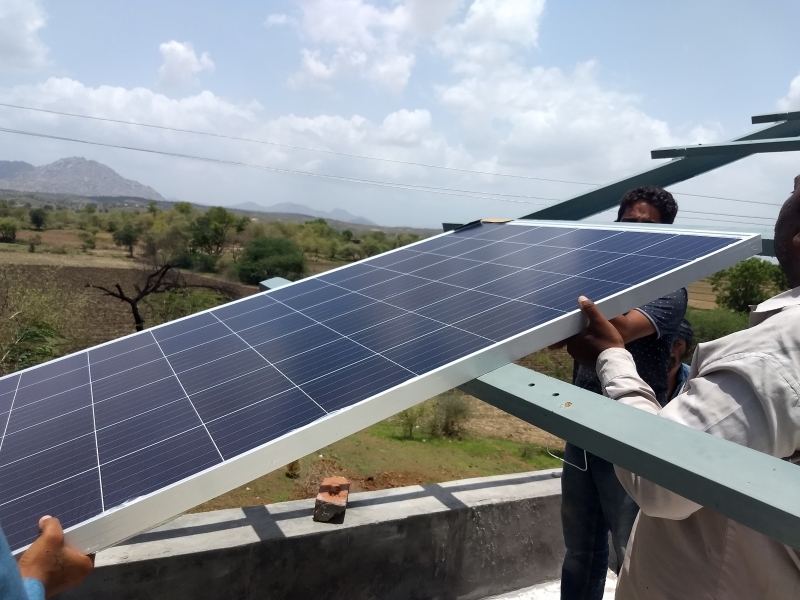 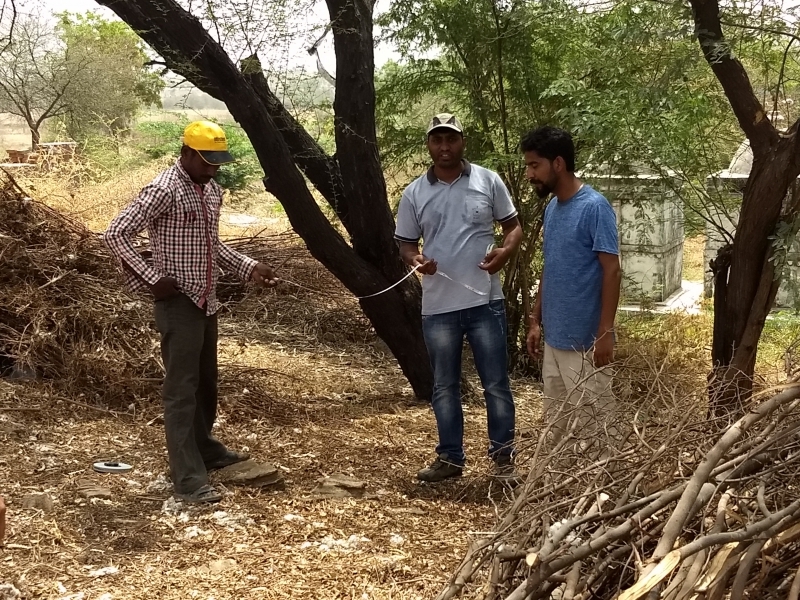 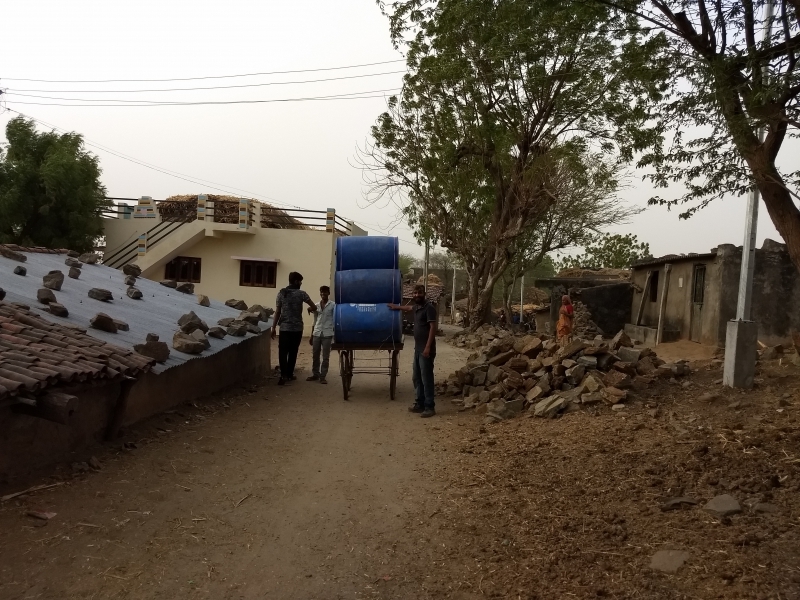 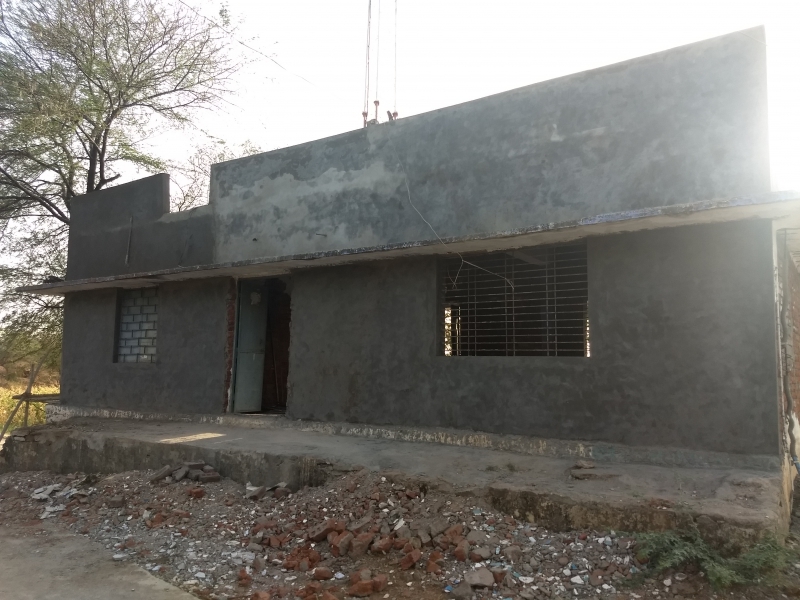 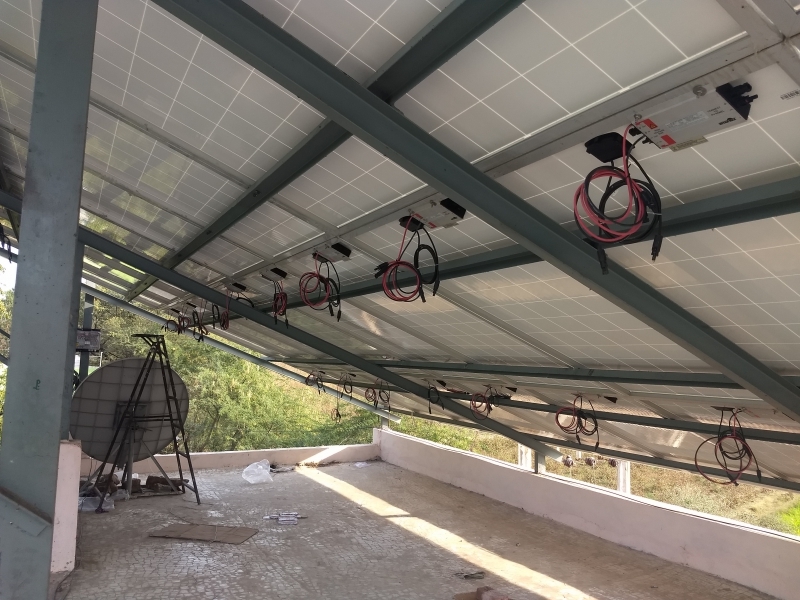 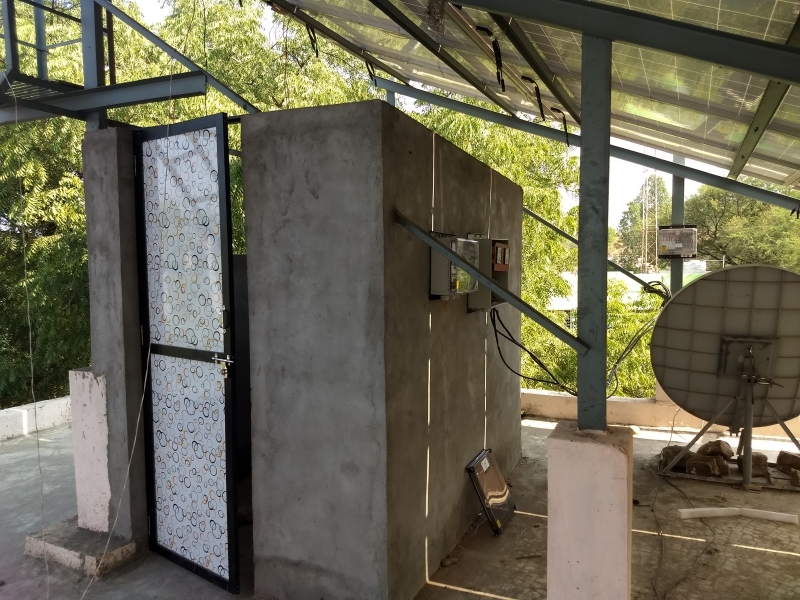 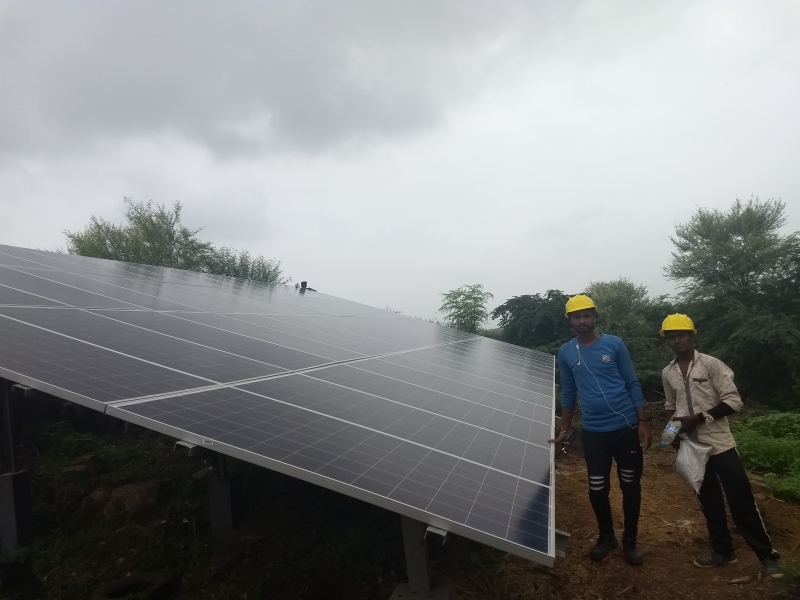 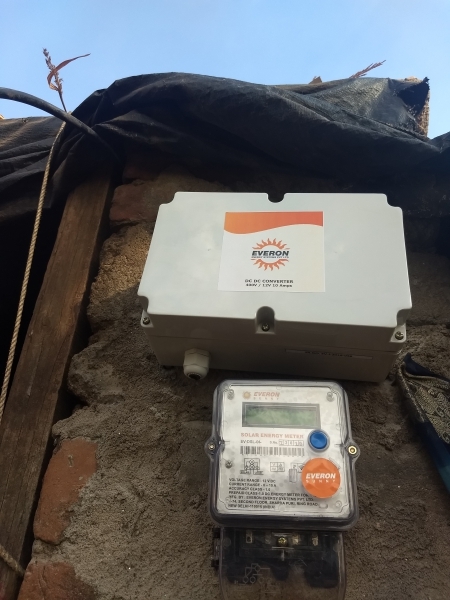 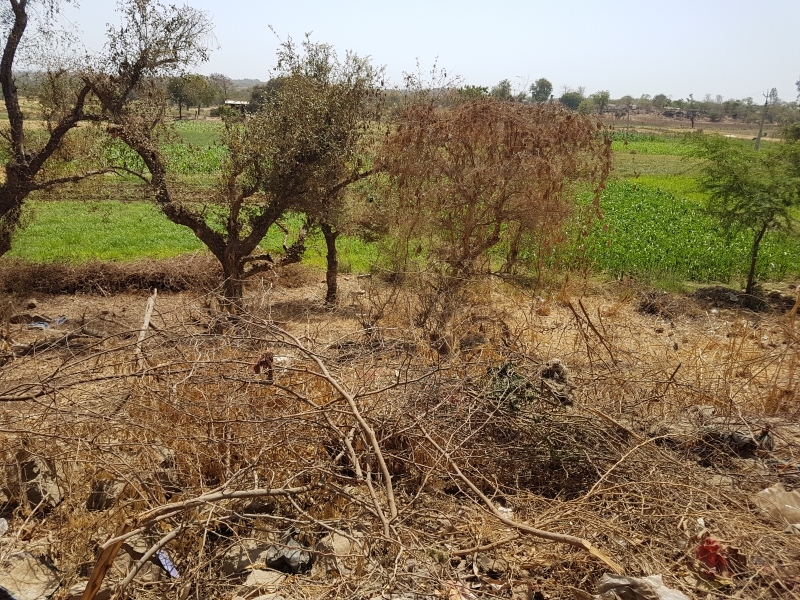 The Tuvar Village Project is the Indian component of a global demonstration of the use of disruptive technologies to meet the needs of lower income communities; simultaneously enhancing environmental, social and economic sustainability. 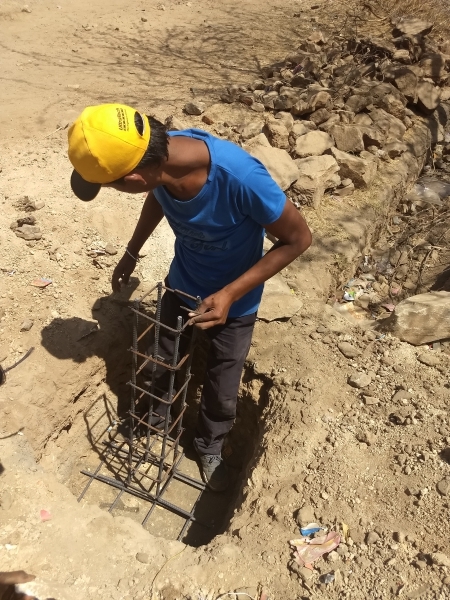 The viability of the Tuvar Village Project is predicted on a comprehensive response to the needs of the community—power to households, potable water, sanitation, hygiene, health education, and telehealth supported by new sources of income for the community. 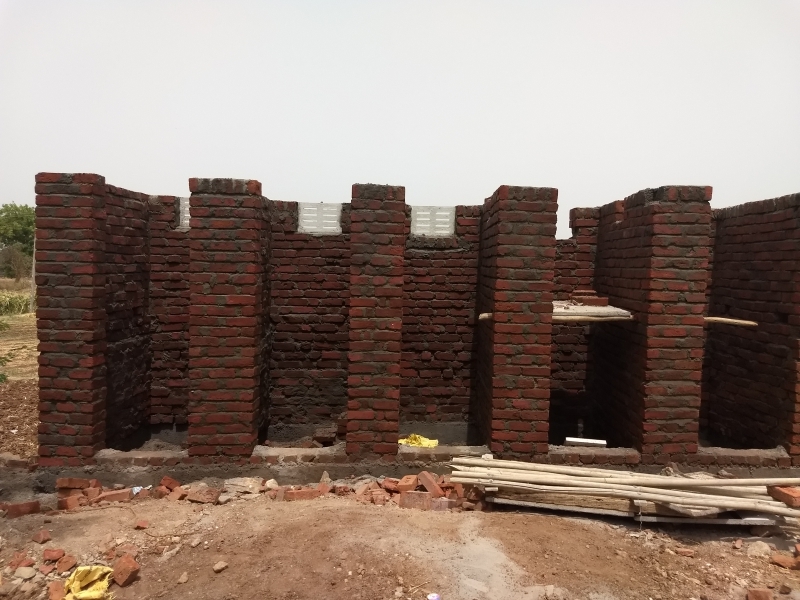 Our partners on this project include Mr. B.M. 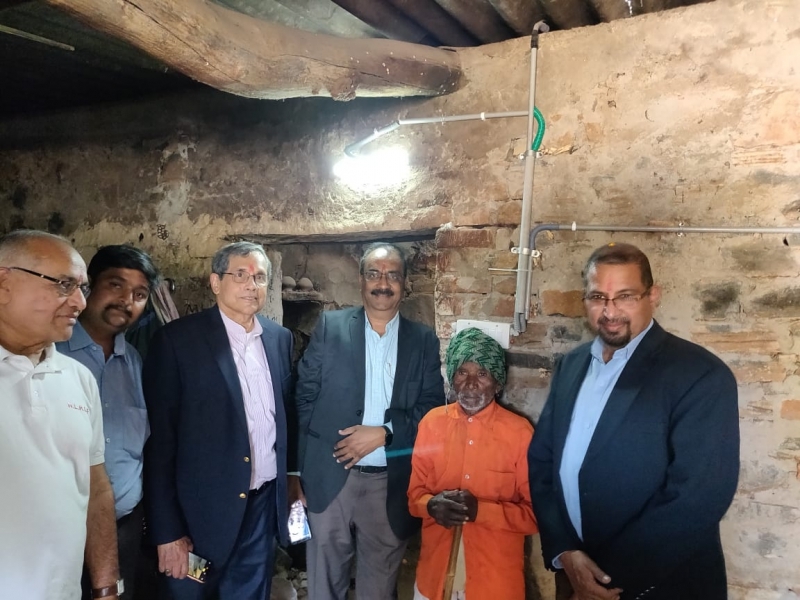 Shah, Mr. Kantibhai Patel, Mr. Vinod and Mr. Minibhai from NLRDF (Narottam Lalbhai Rural Development Fund) and Mr. Subi Rajagopalan, Mr. Harish Shankar V., Mr. Yogendra Khaintola, Mr. Krishna Prasad and Mr. Vaneet Chopra from Safeworld Rural Services LLP and Prof. K. Ganapathy and Mr. S. Premanand from Apollo Telemedicine Networking Foundation. 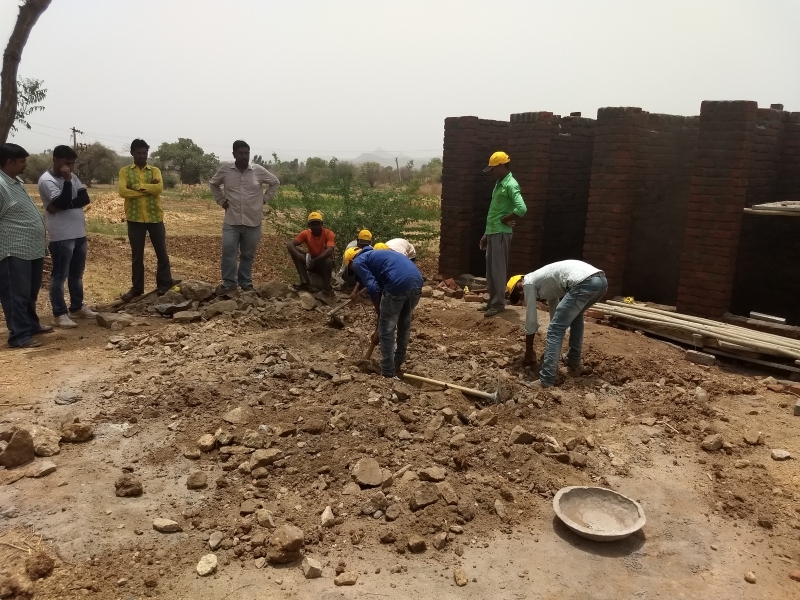 Due to their commitment and tireless efforts, the initial phase (Stage 1) of the project should be up and running in June 2018! 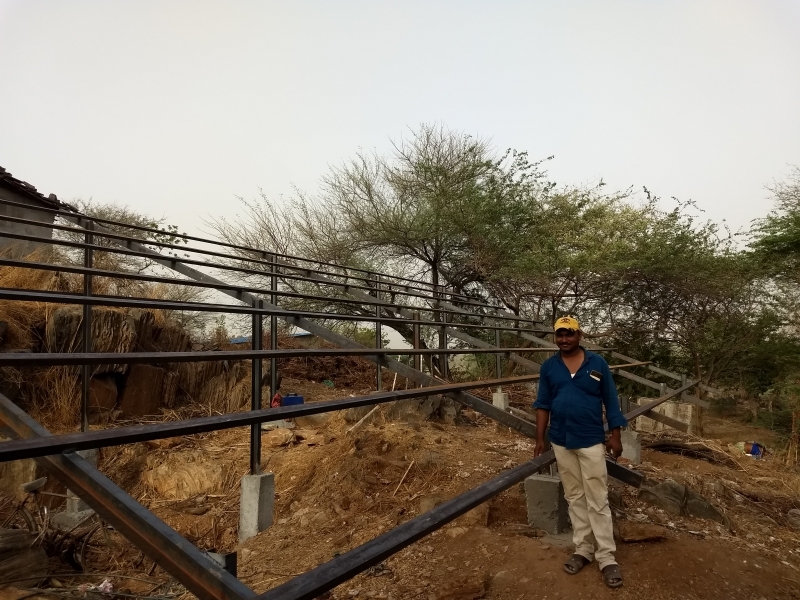 Solar plant, generating 30.69 kW, employing unique, specially designed tensile solar panel mounting structures, to bridge ravines and gullies in in otherwise unusable land. 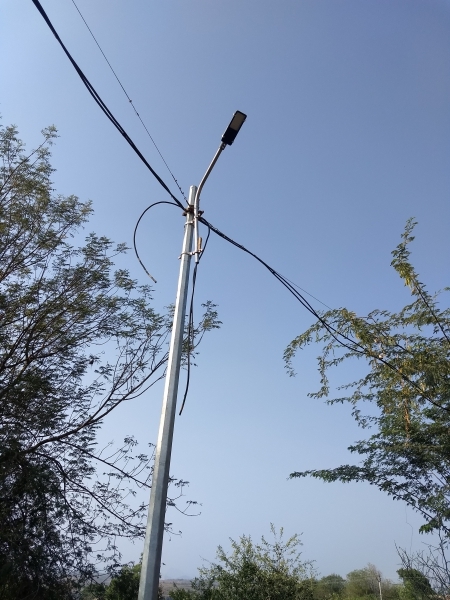 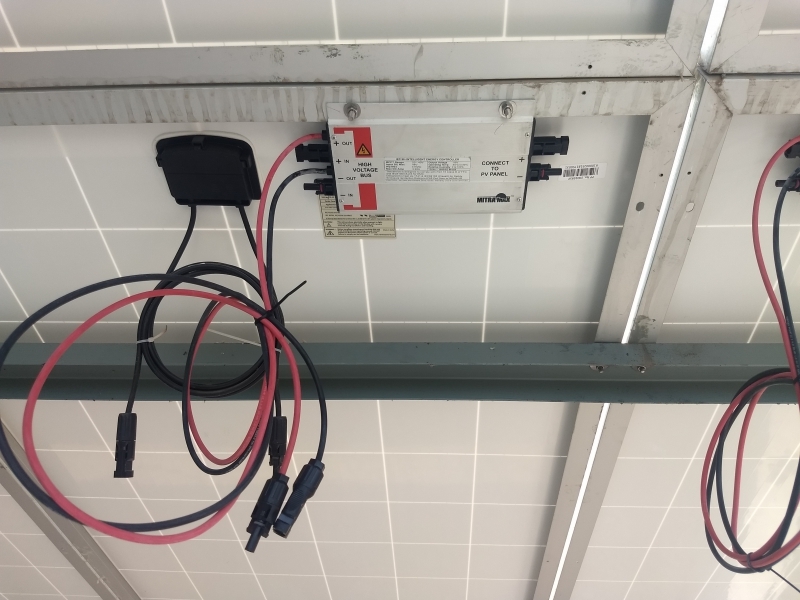 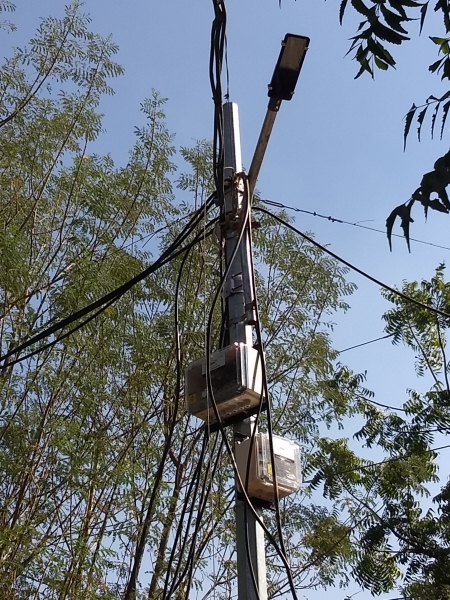 DC standalone grid to supply power to households (50 initially), street lighting, water pumping system, and common services including toilets, showers and community center. 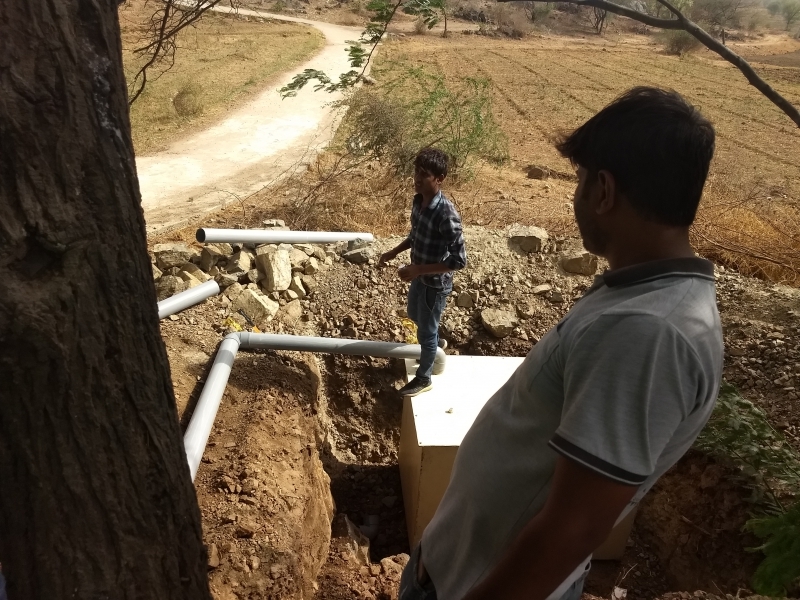 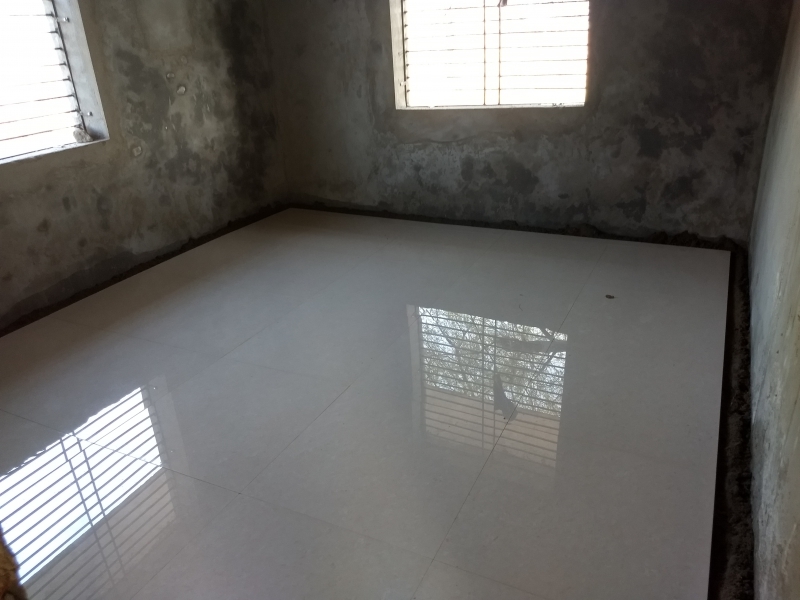 Water supply—potable water and water for common toilets and shower. 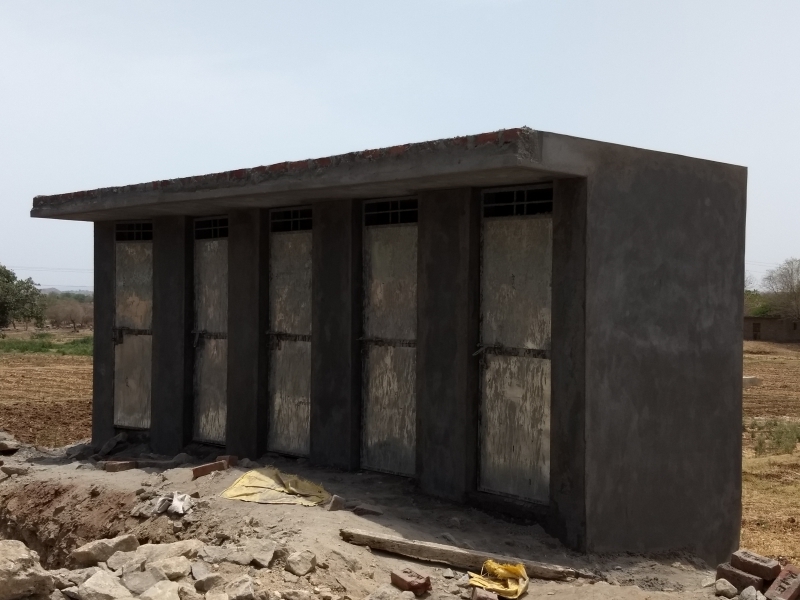 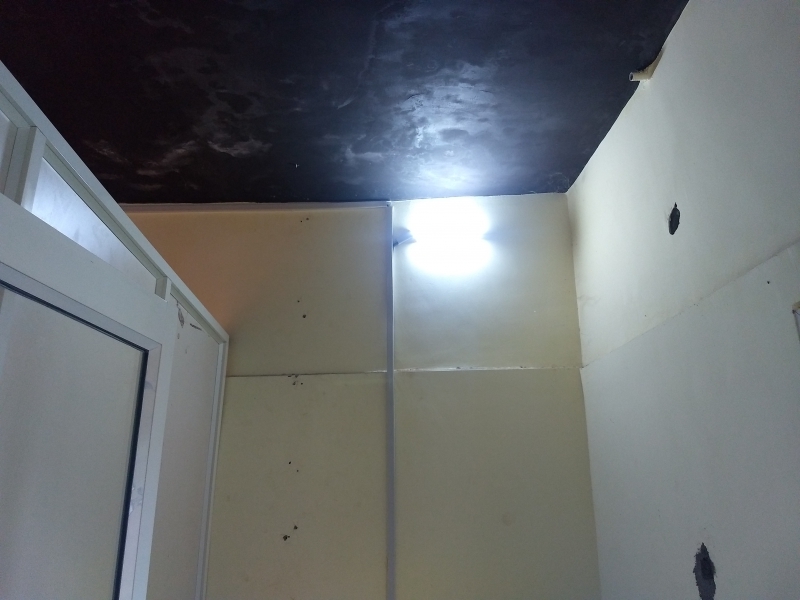 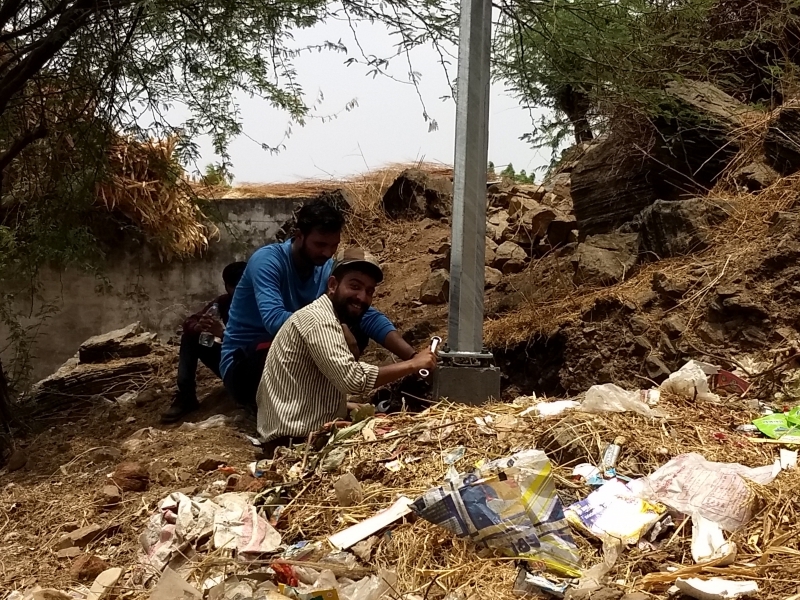 Over a kilometer of solar-powered street lighting, which will provide safety and security—especially for women and children—to and from the common toilets. 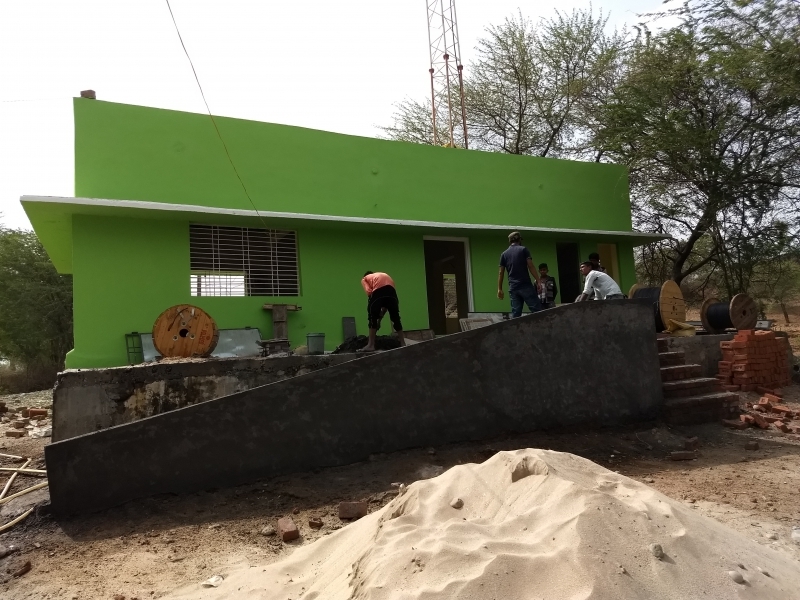 Refurbishment of an abandoned building for a new Community Center, which will have net zero capability. 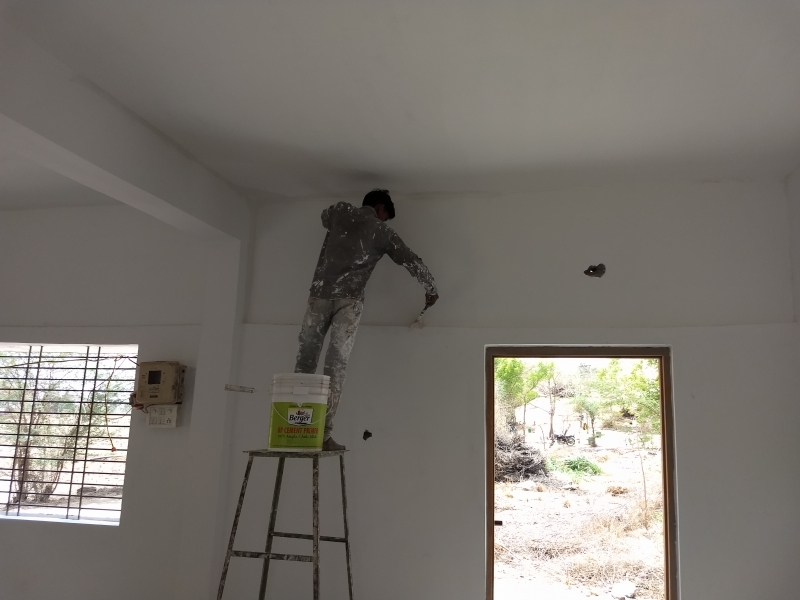 The Community Center will be used as an education, health and wellness center for Tuvar village and nearby communities. 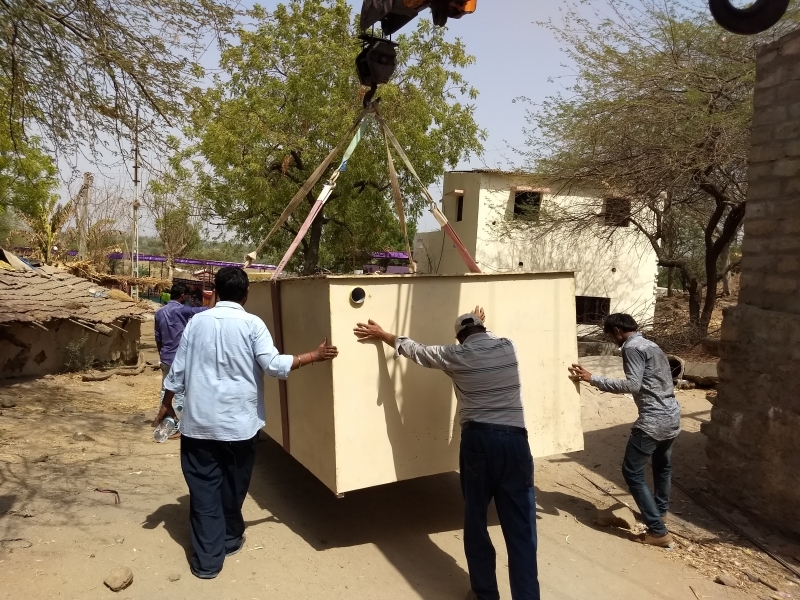 Specially-designed electric vehicles for transporting patients found to be requiring treatment at more advanced health facilities. 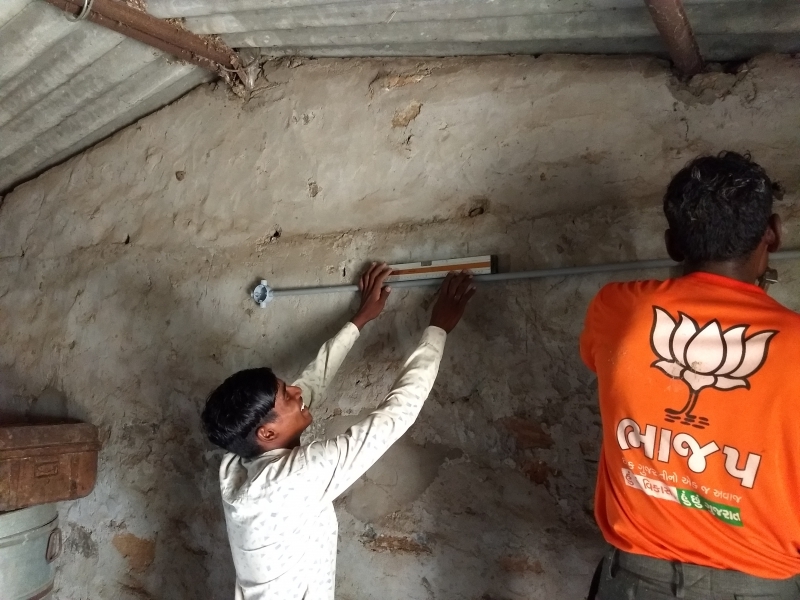 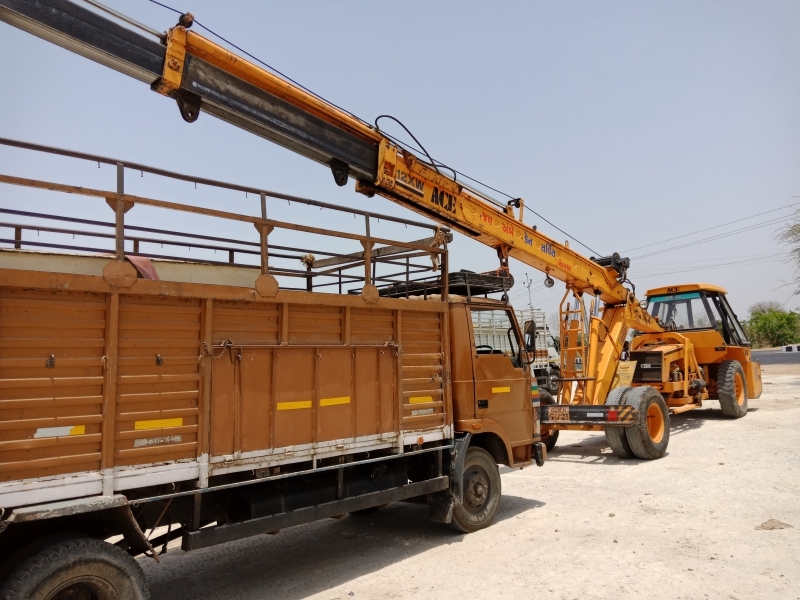 Please return to the site soon as we track the progress that is being made in Gujarat!